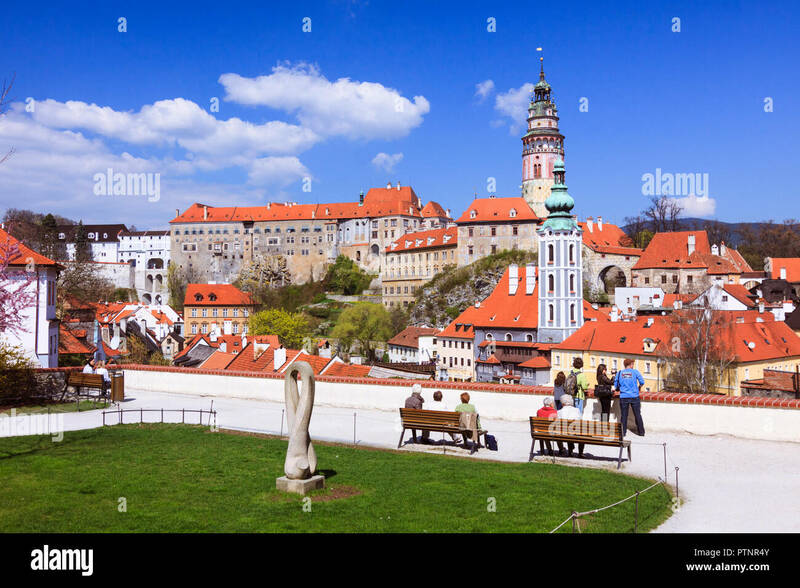 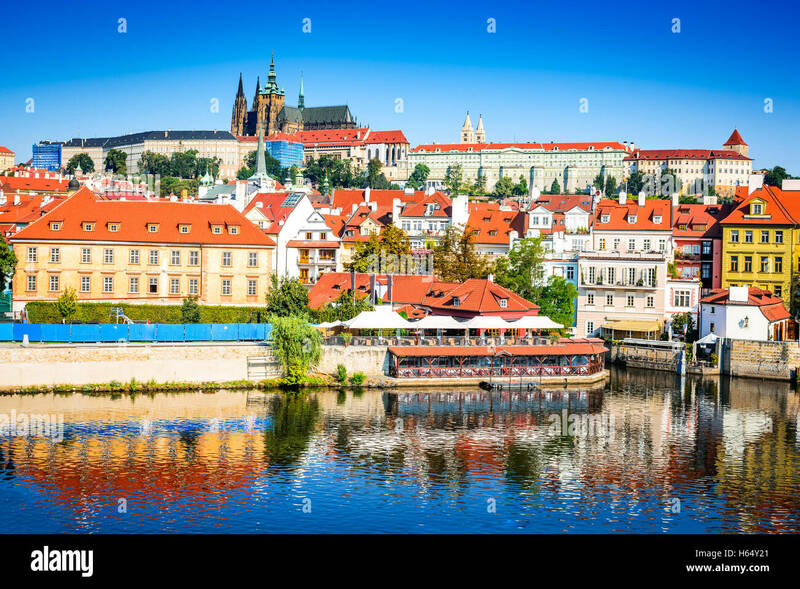 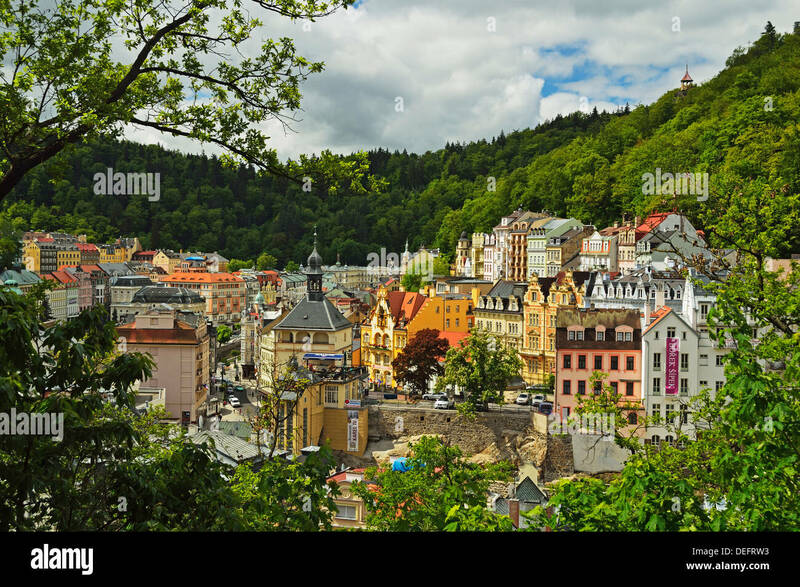 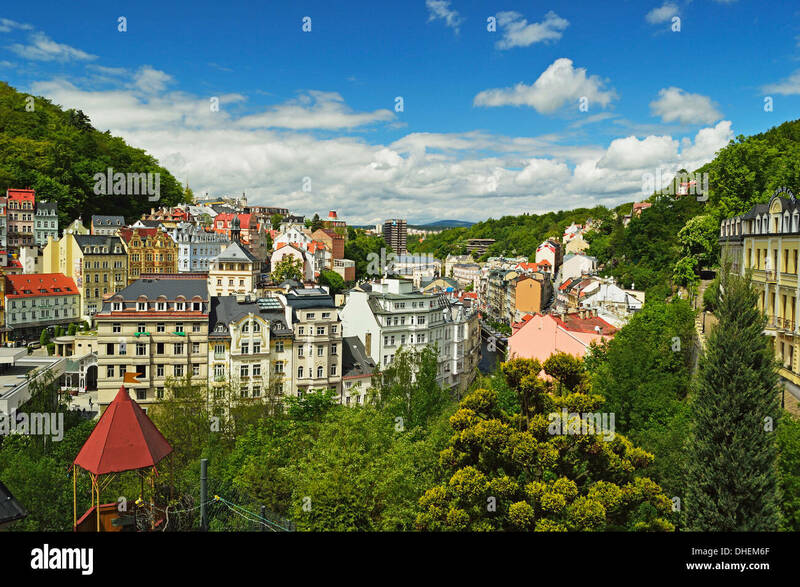 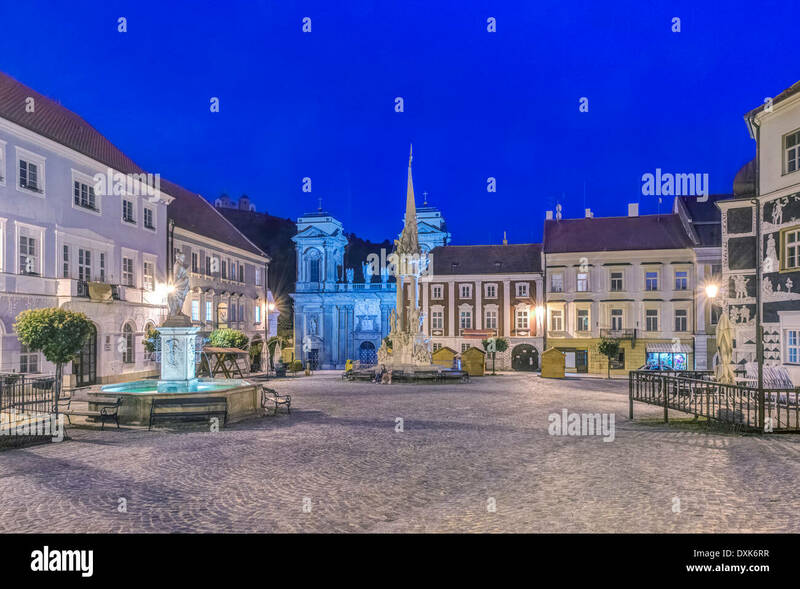 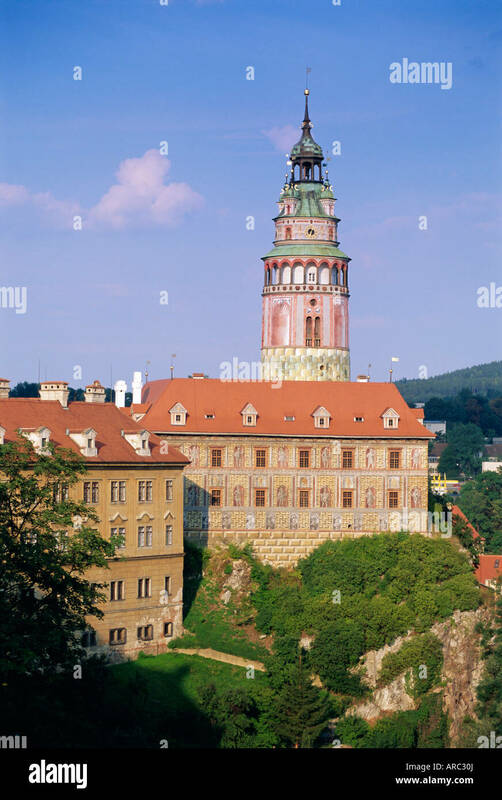 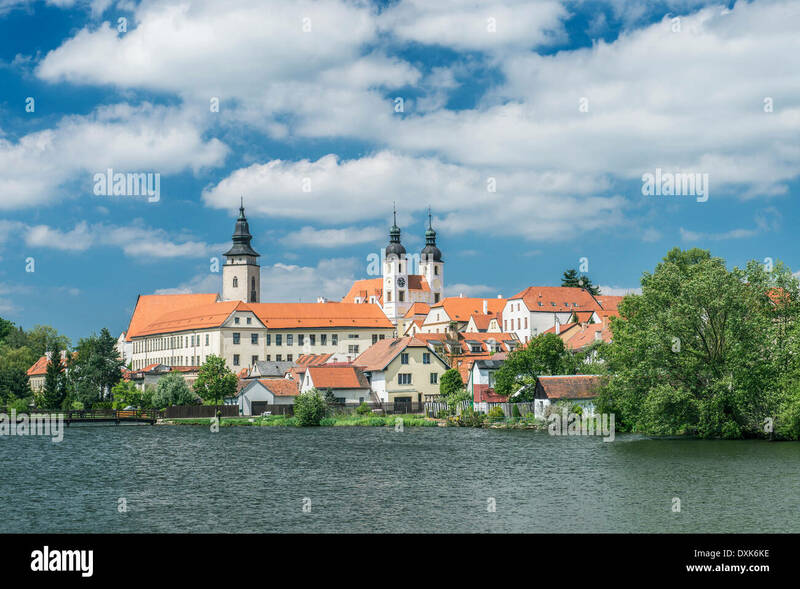 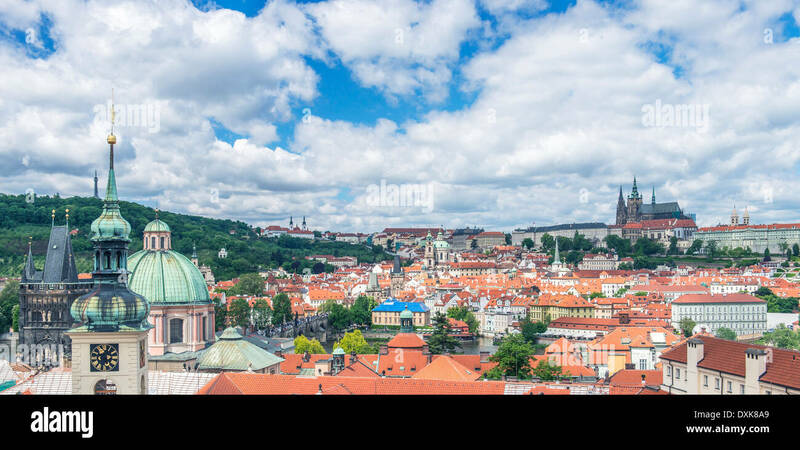 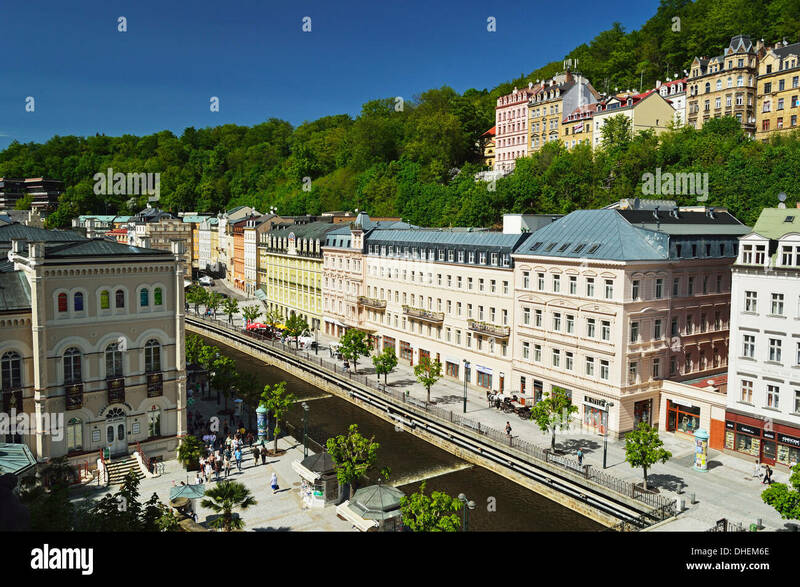 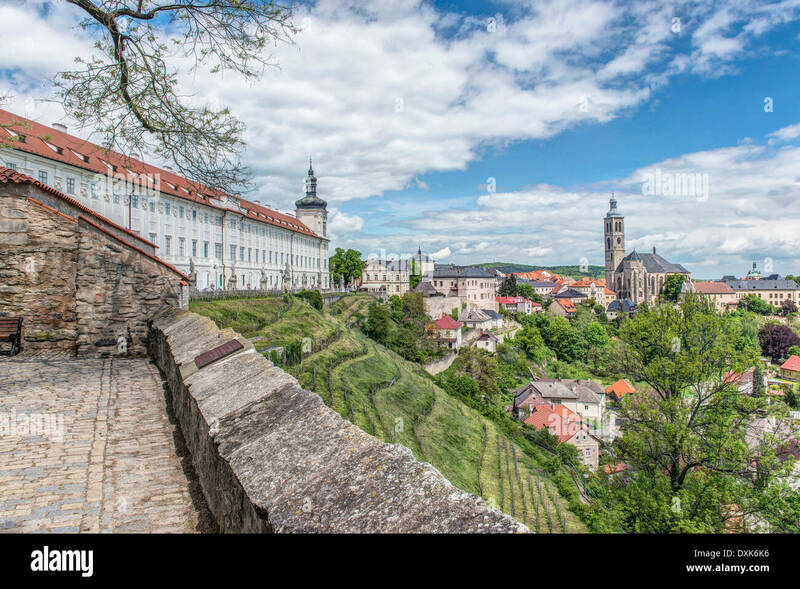 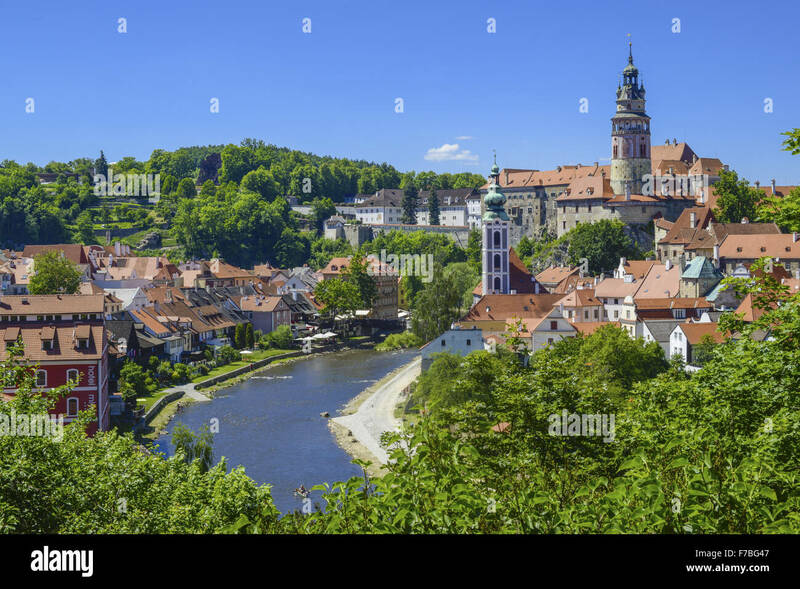 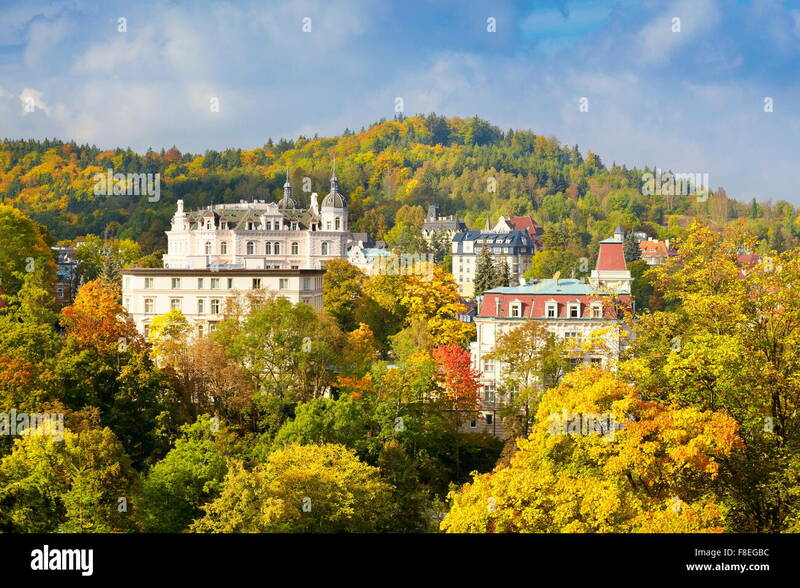 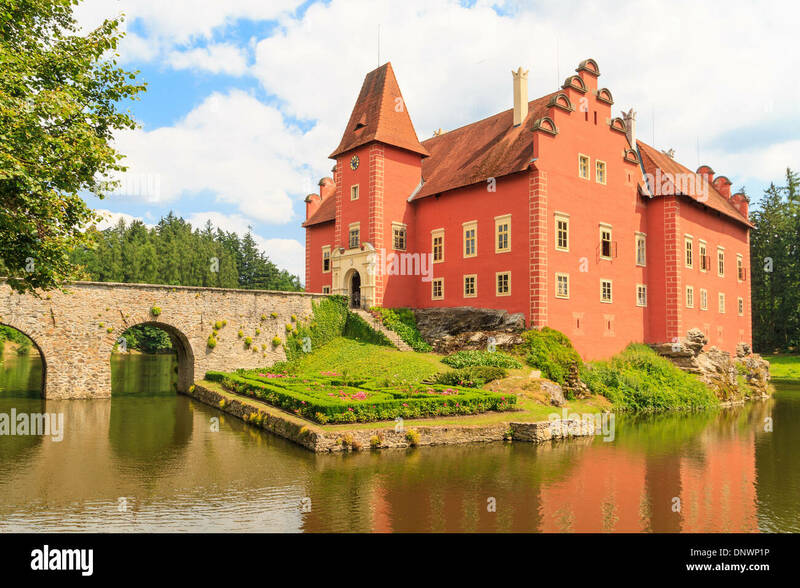 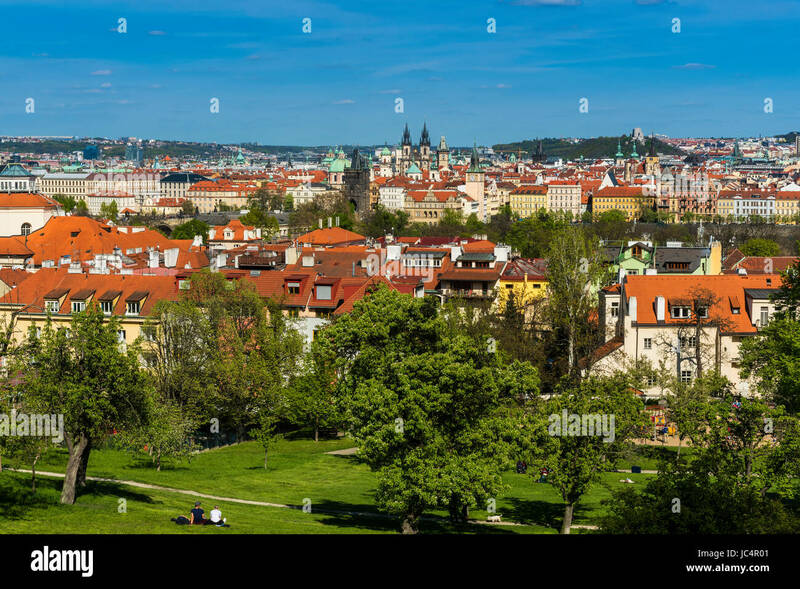 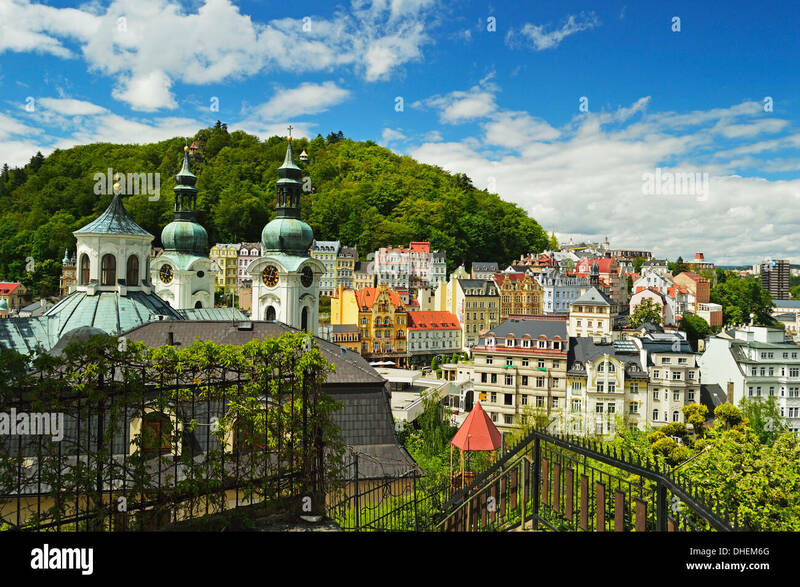 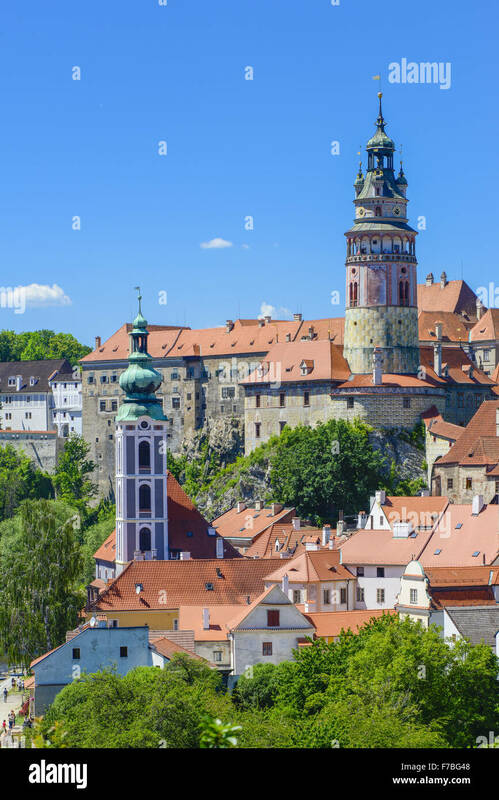 Cesky Krumlov, Bohemia, Czech Republic : People look at a panoramic viw of the old town and Krumlov Castle. 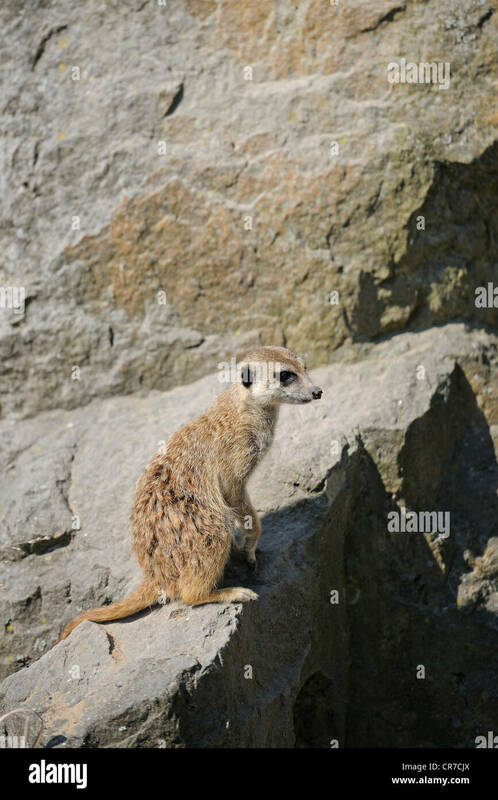 Traveler on the top of rock. 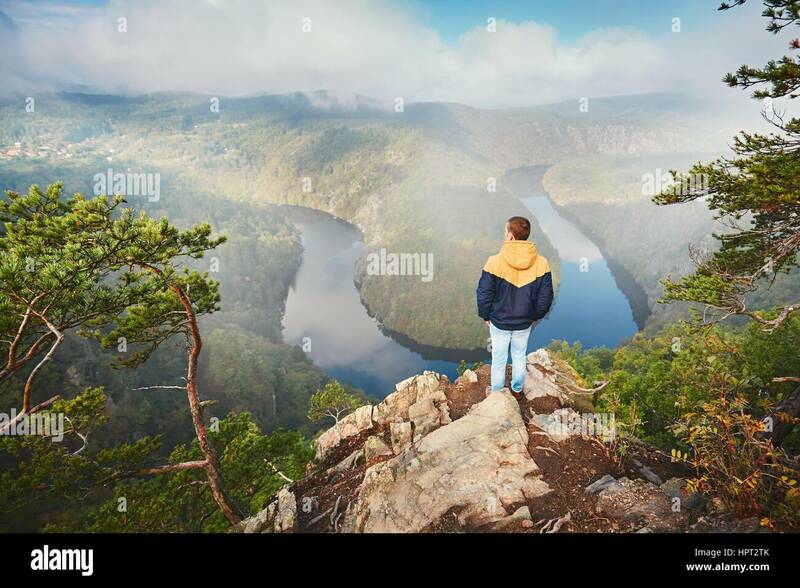 Young man enjoying view on river valley in morning fog. 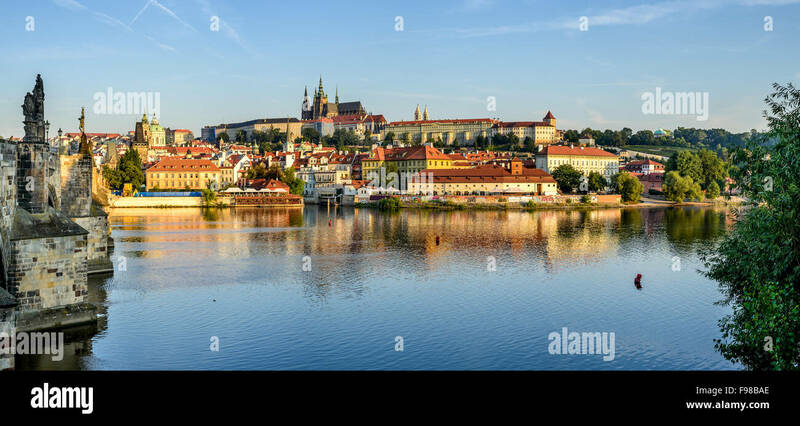 Vltava river in Central Bohemia, Czech Republic. 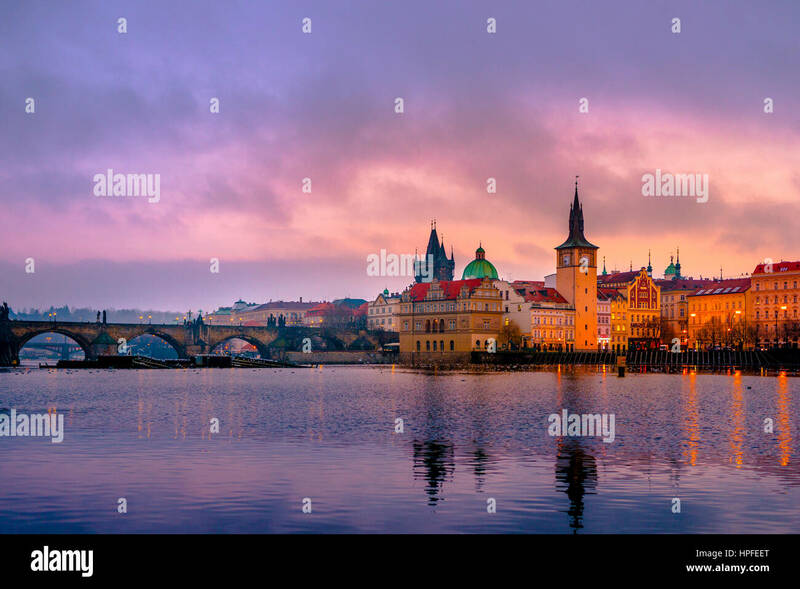 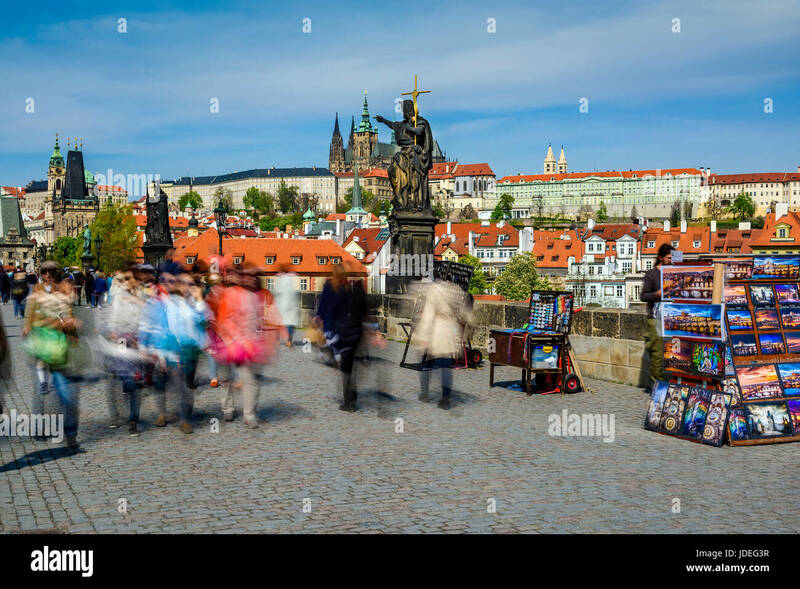 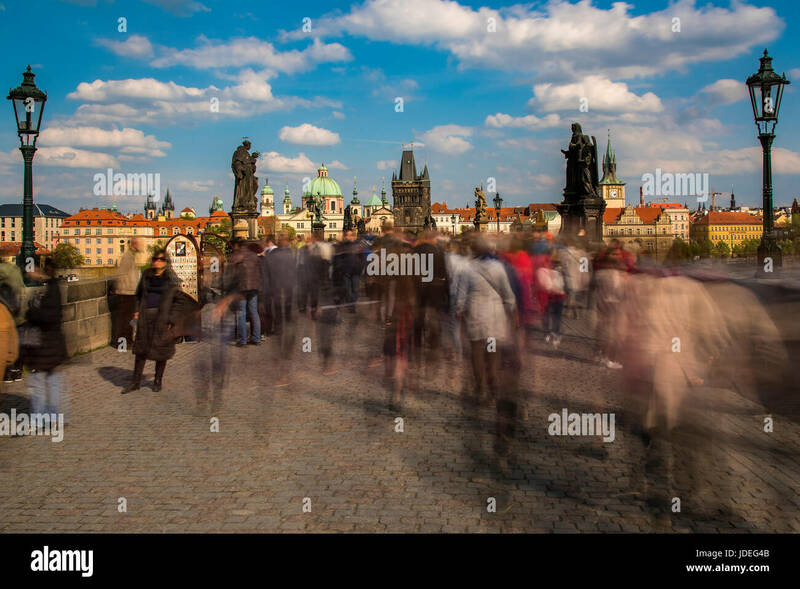 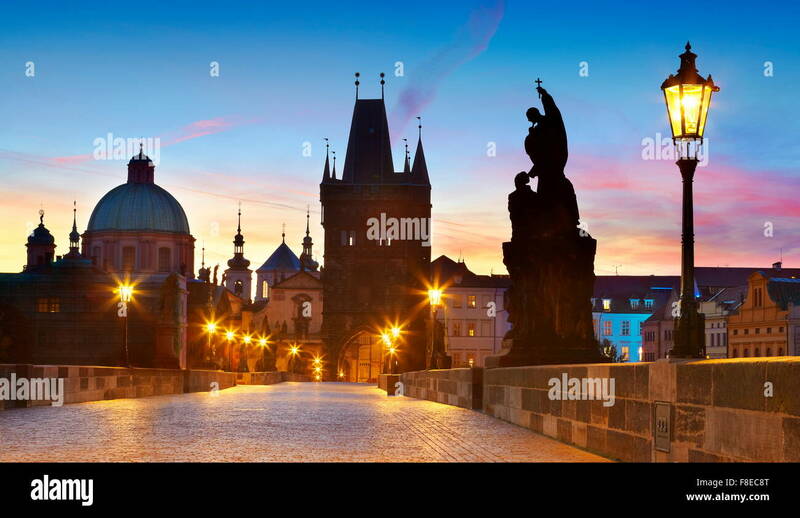 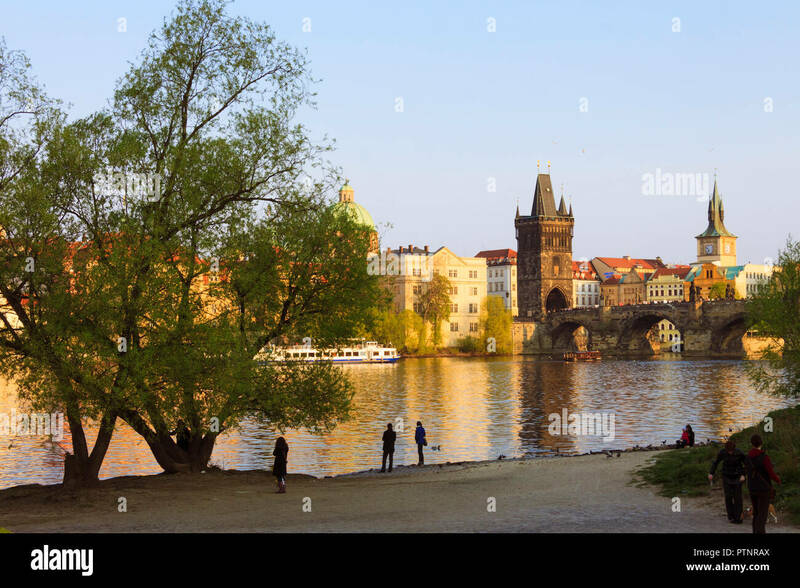 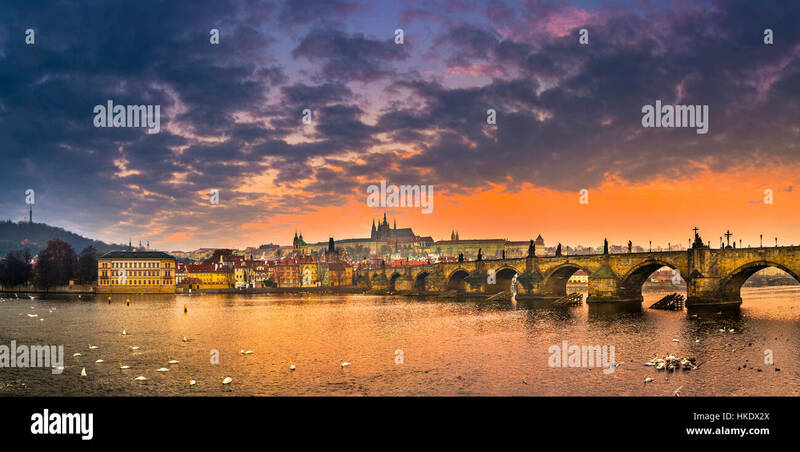 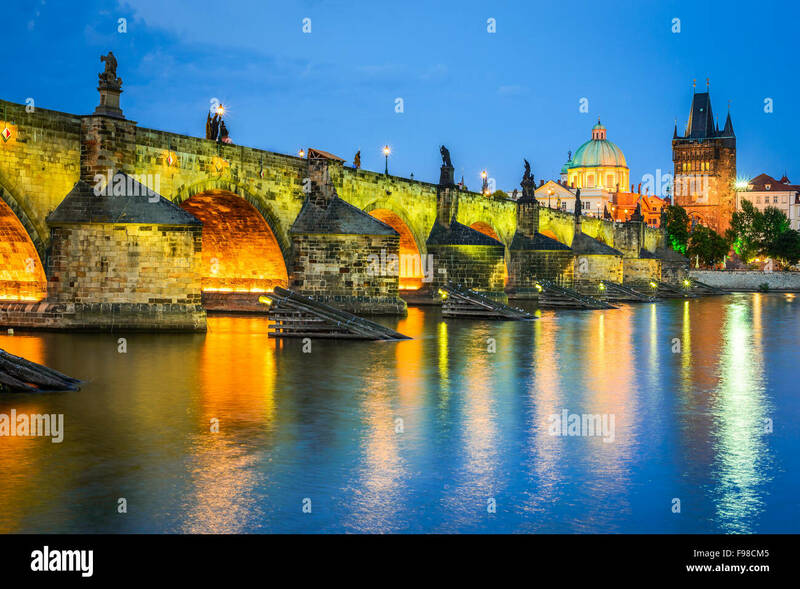 Prague, Czech Republic : Tourists walk at sunset by the shore of the Vltava river by the Charles Bridge. 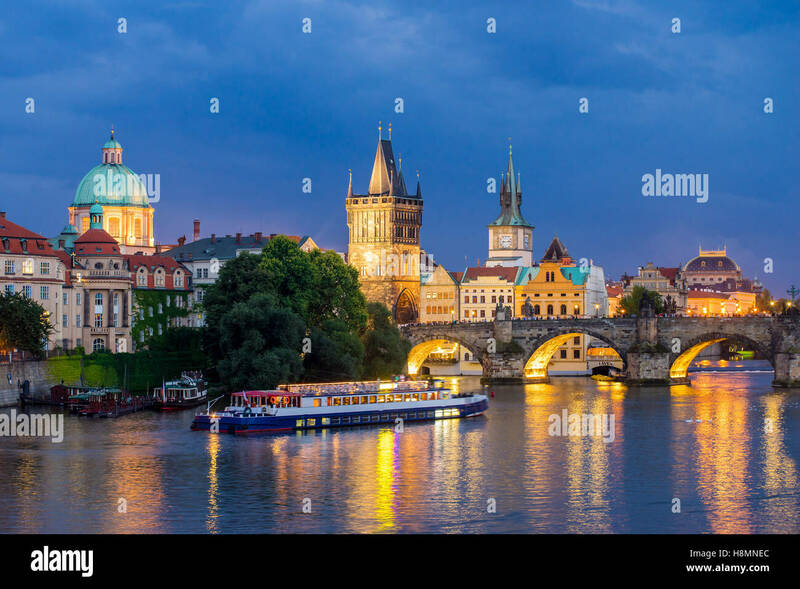 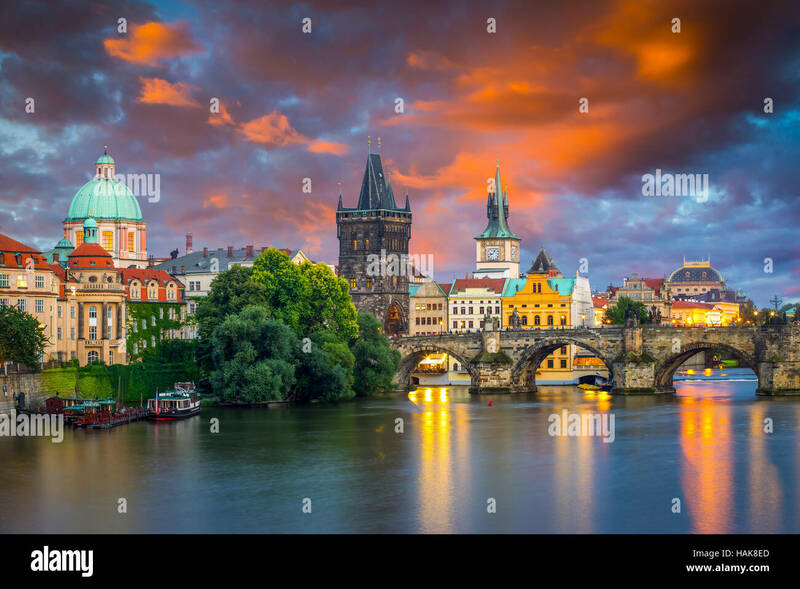 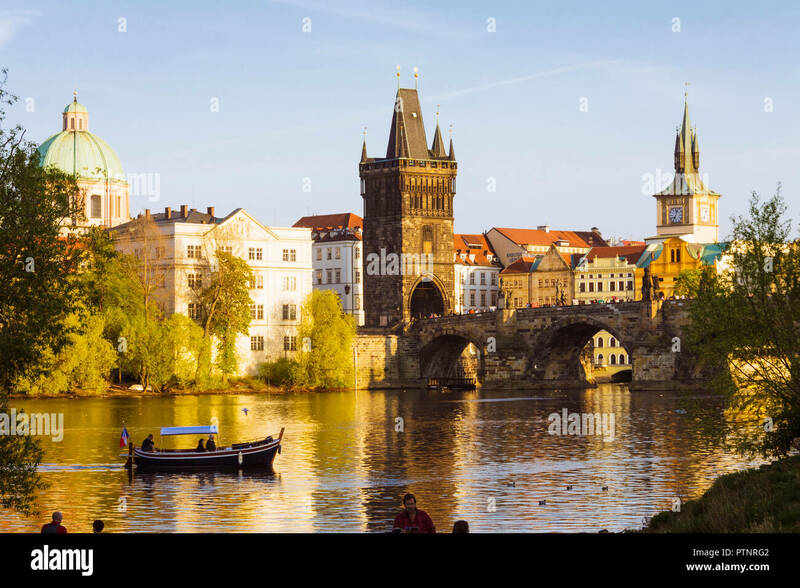 Prague, Czech Republic : A sightseeing boat full of tourists sails towards Charles Bridge at sunset. 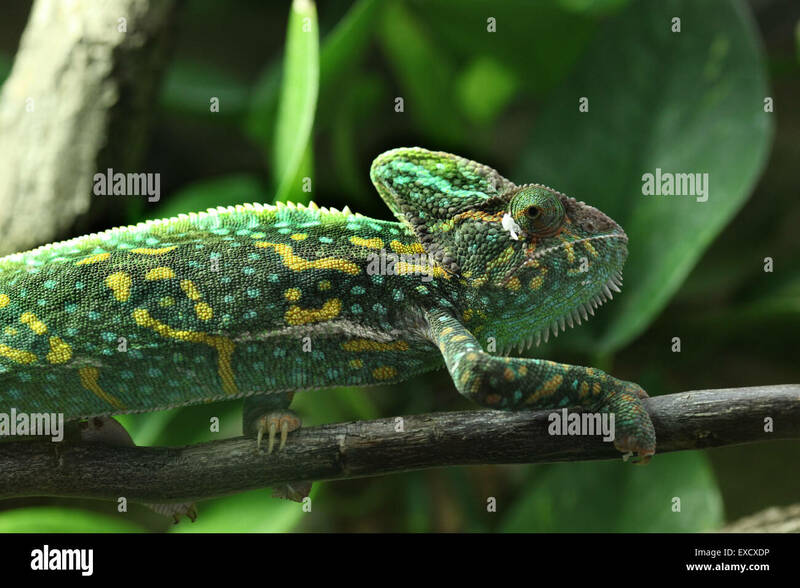 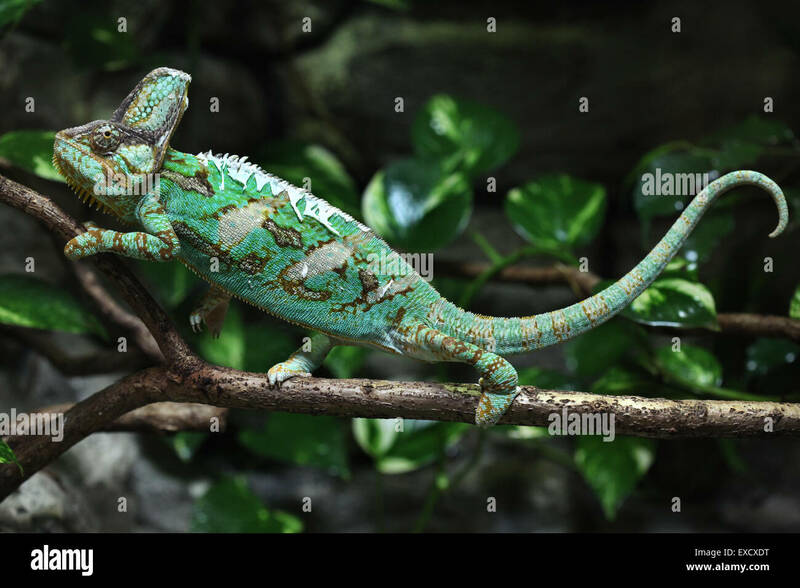 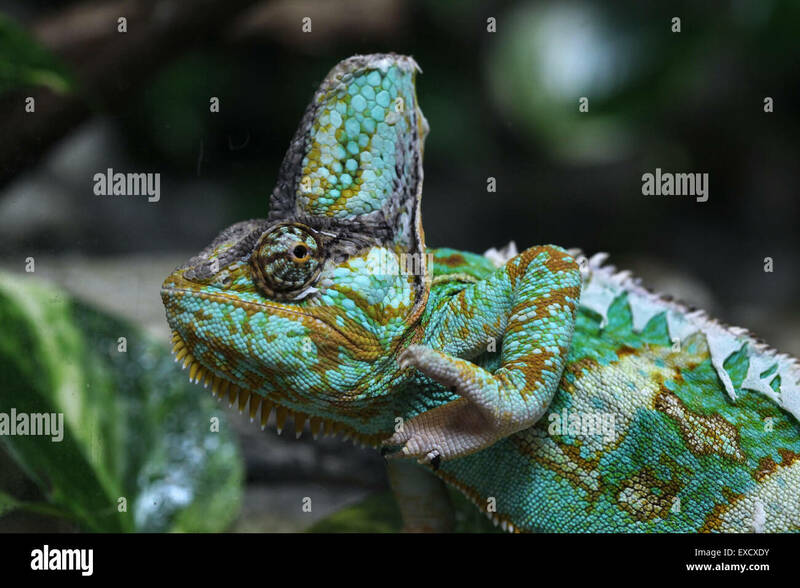 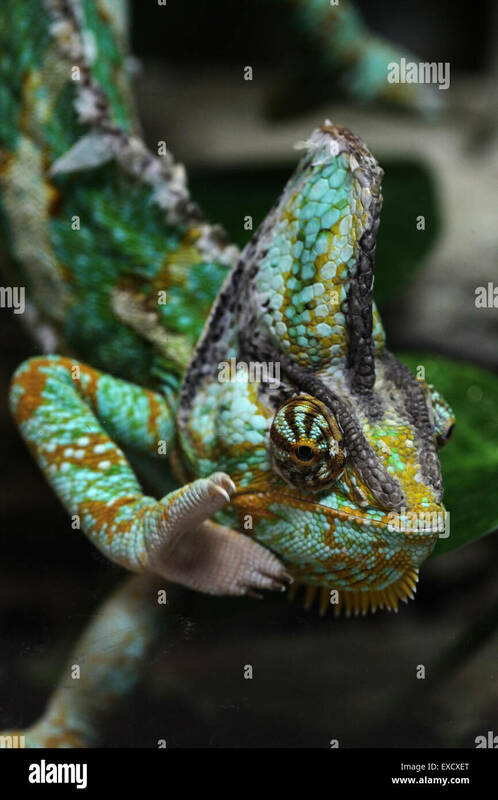 Veiled chameleon (Chamaeleo calyptratus), also known as the Yemen chameleon at Liberec Zoo in North Bohemia, Czech Republic. 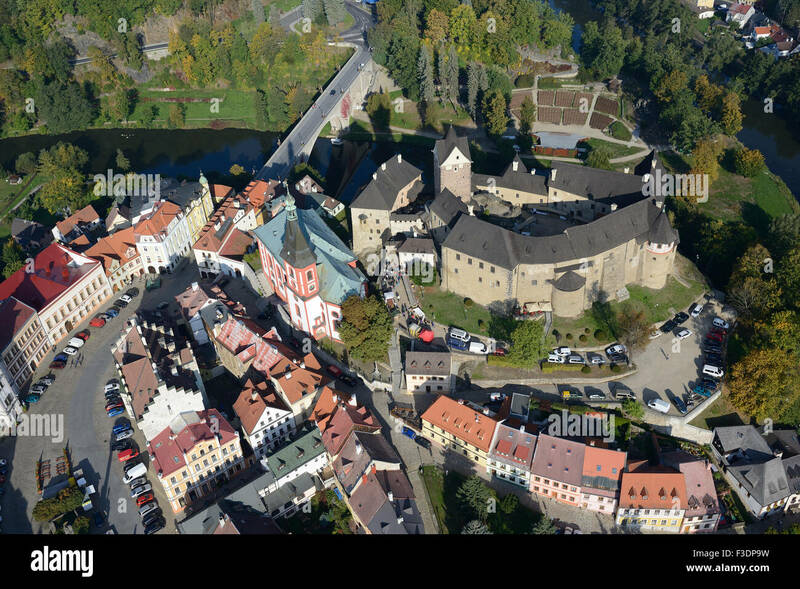 LOKET CASTLE (aerial view). 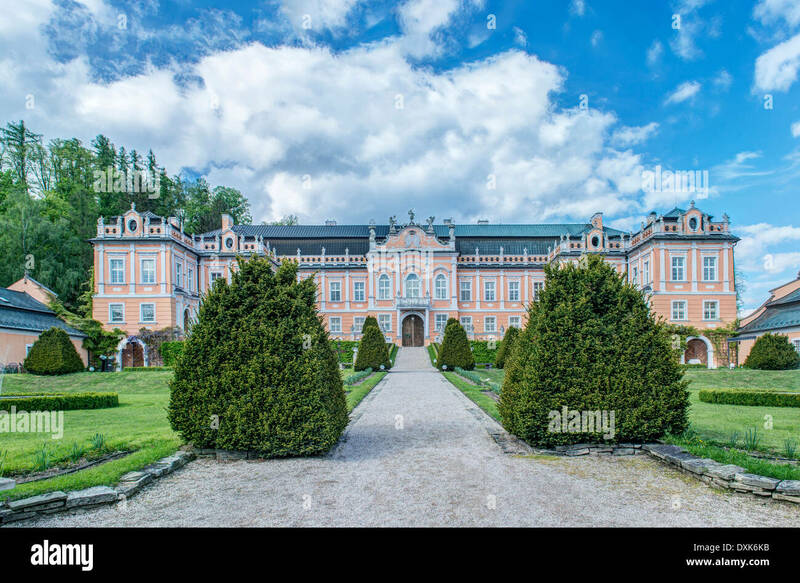 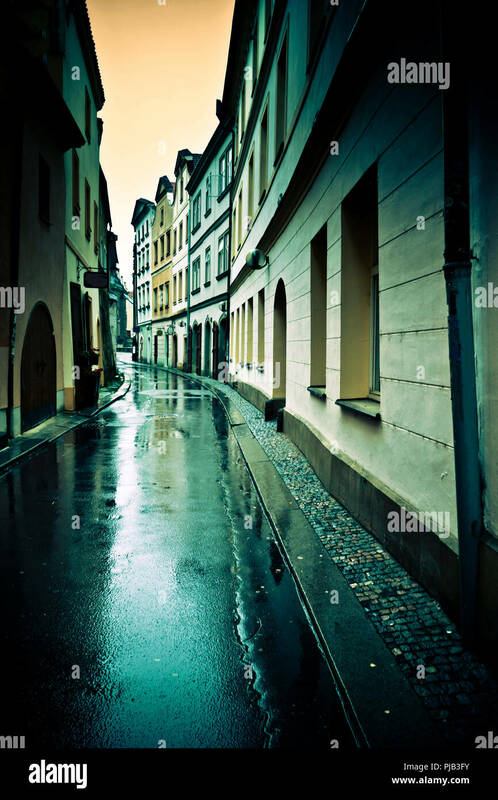 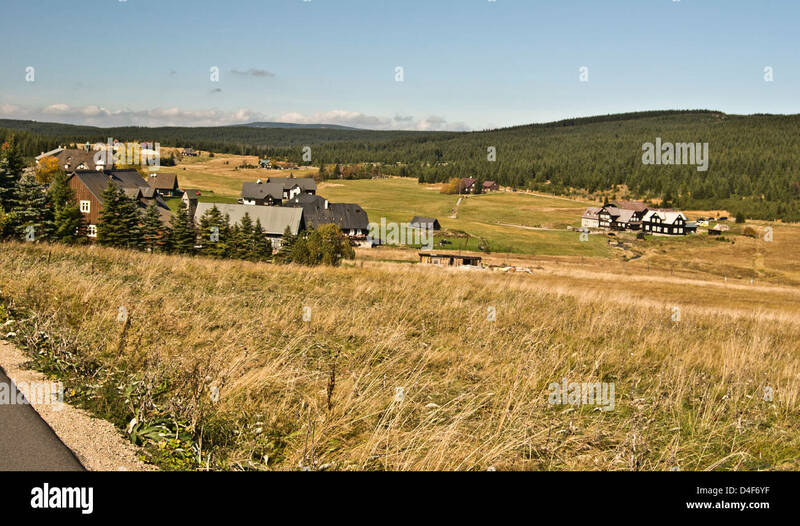 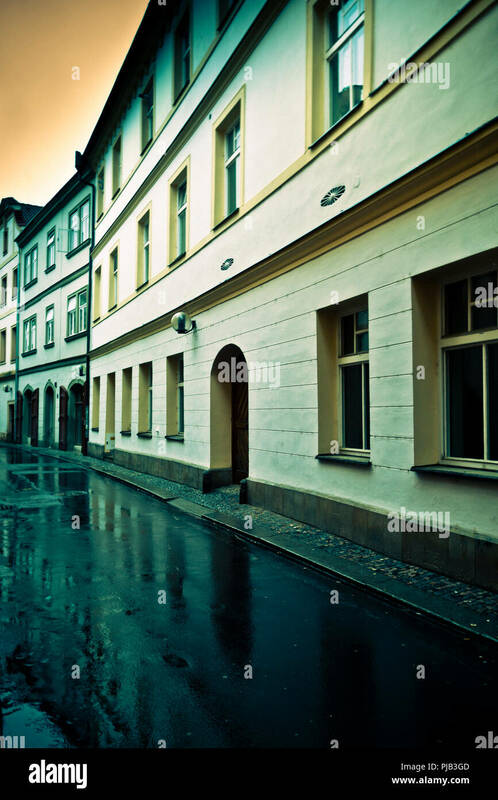 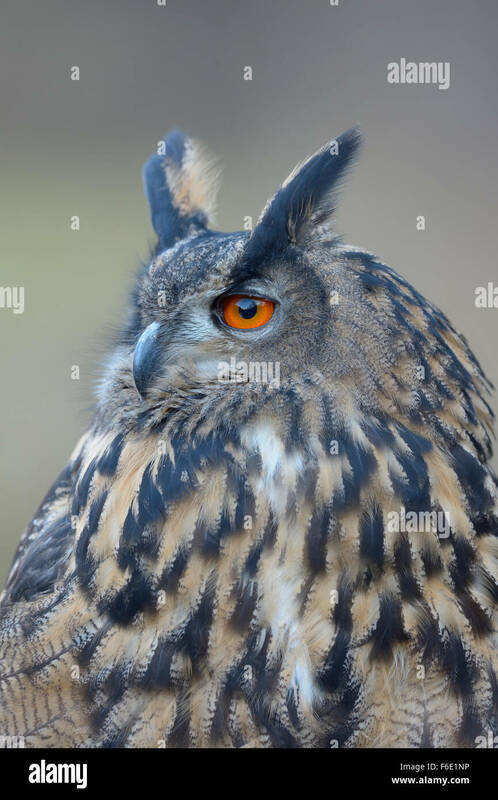 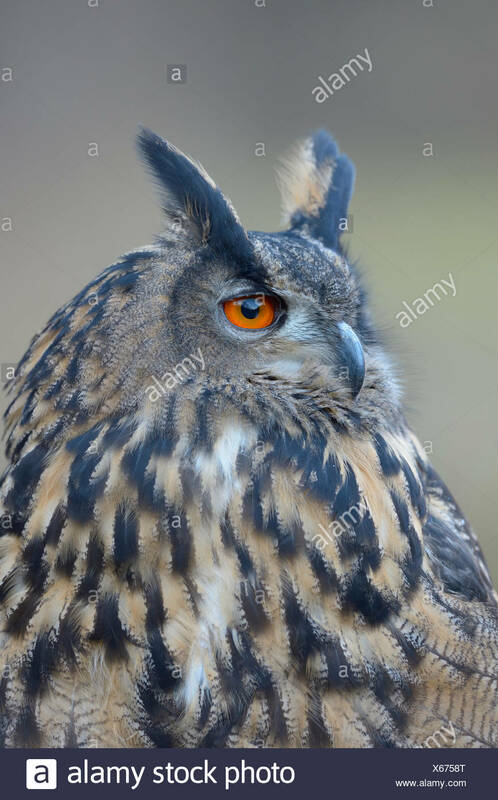 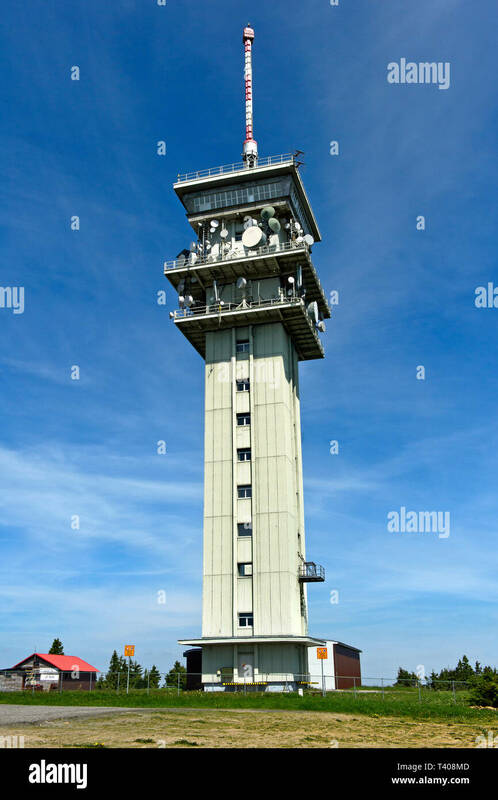 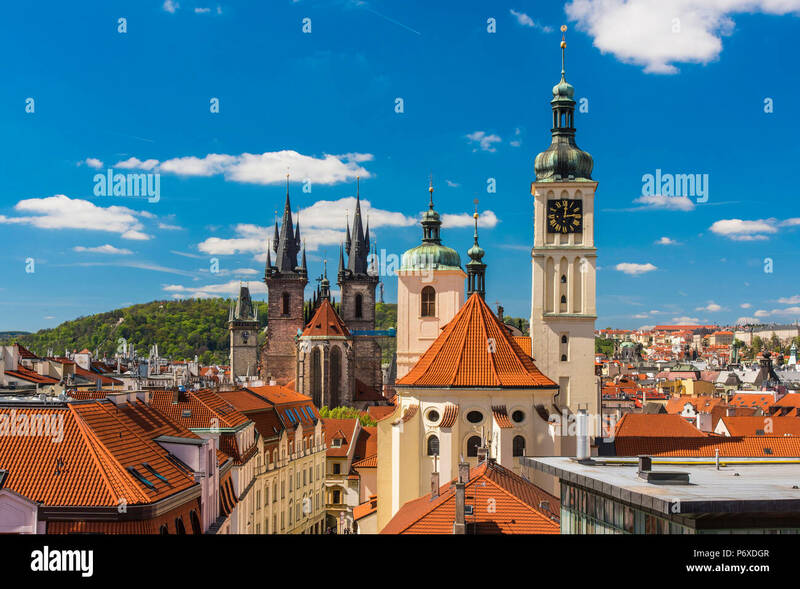 Bohemia, Czech Republic. 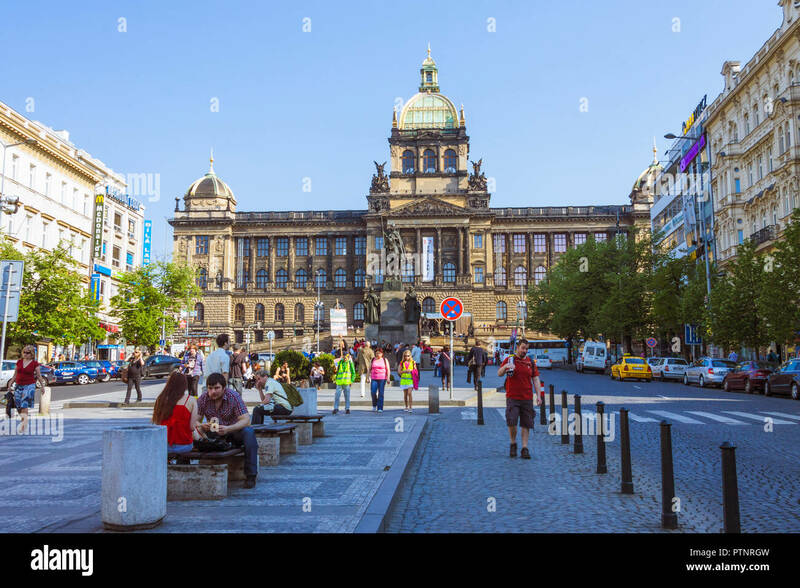 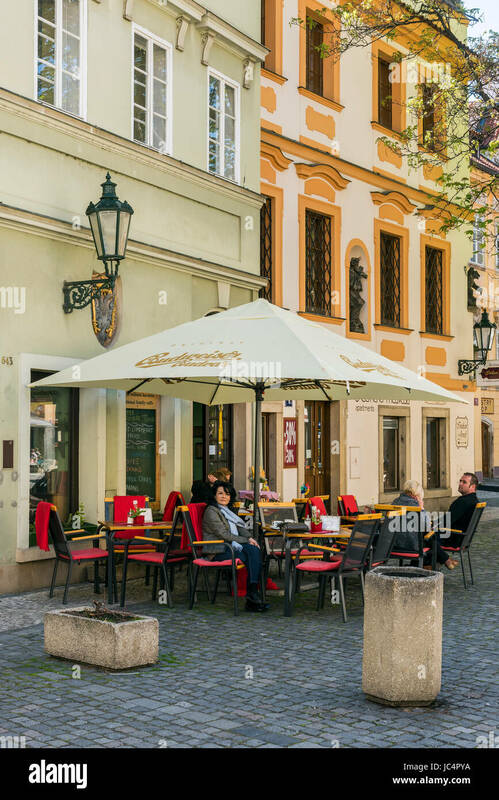 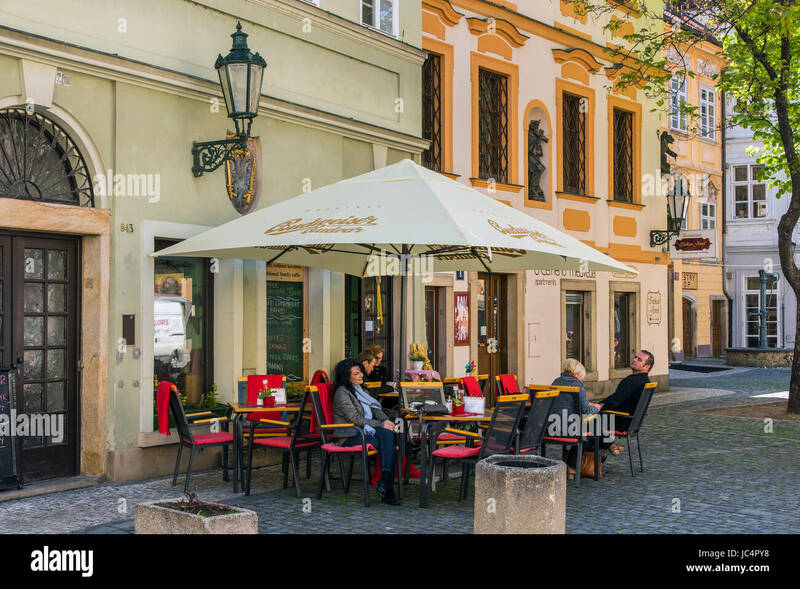 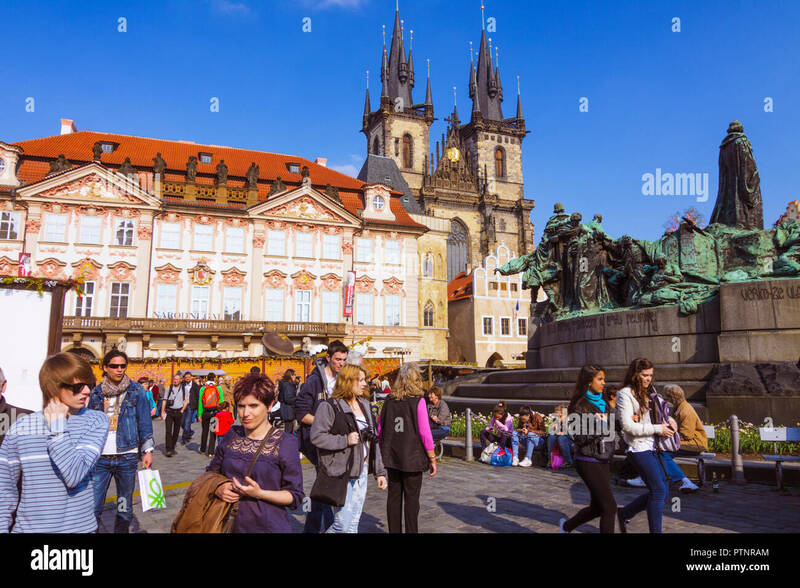 Prague, Bohemia, Czech Republic : People sit by the Czech National Museum at Wenceslas square. 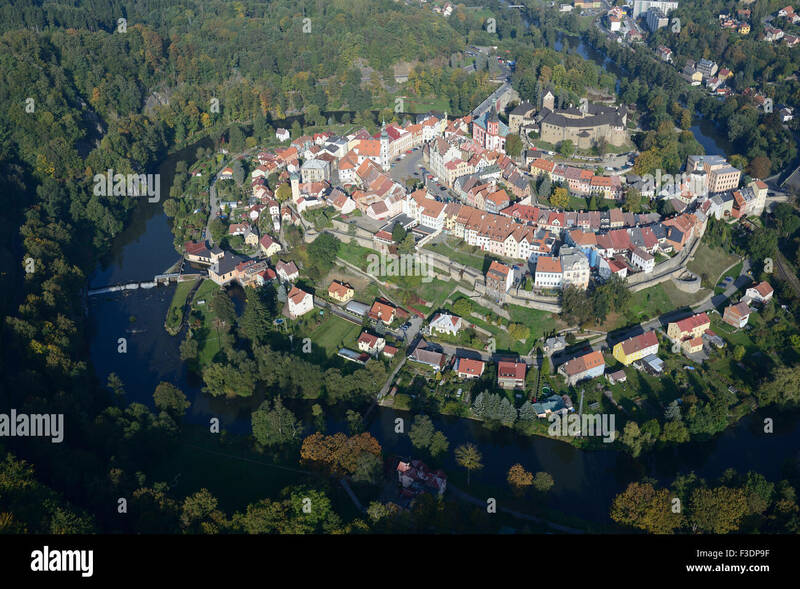 LOKET CASTLE AND VILLAGE (aerial view). 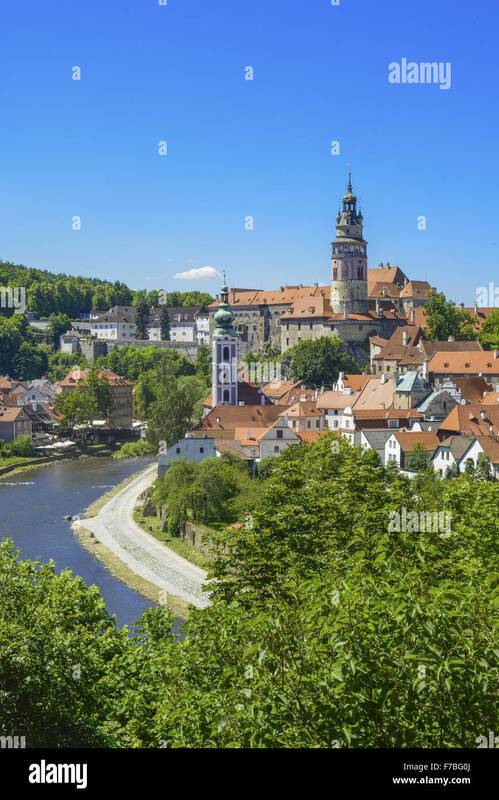 Bohemia, Czech Republic. 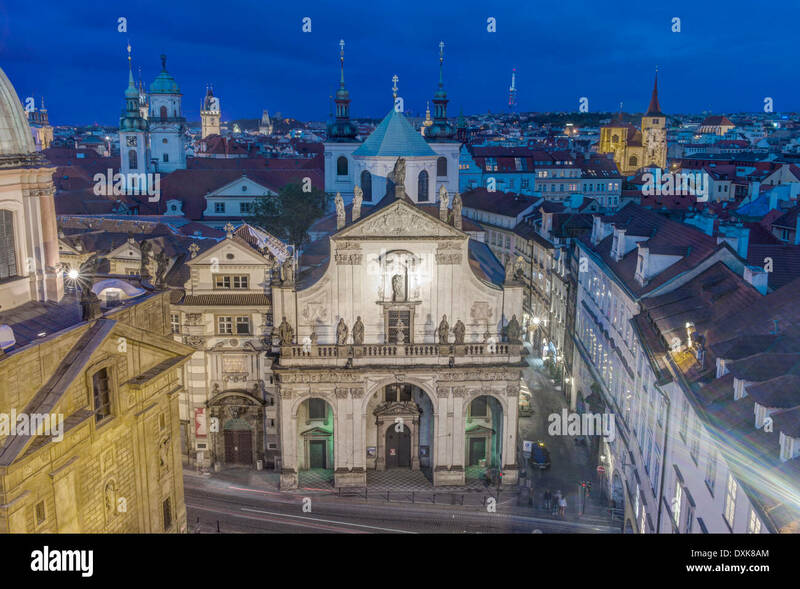 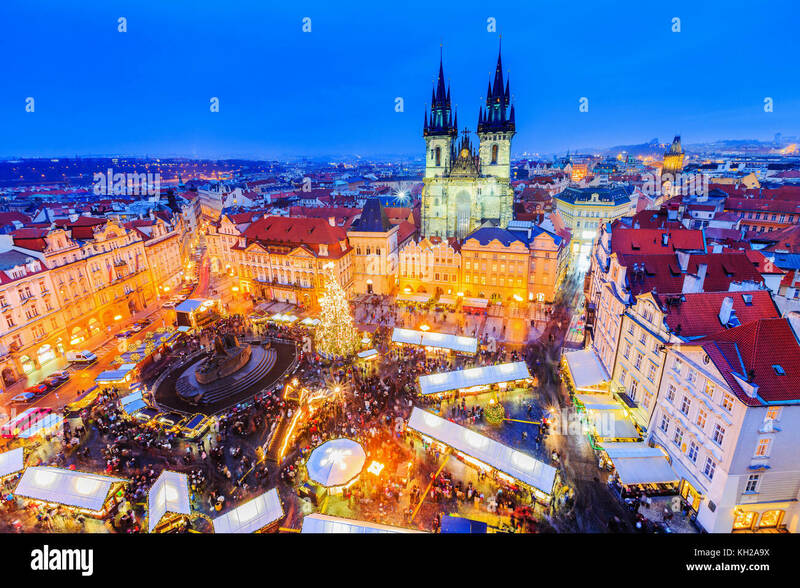 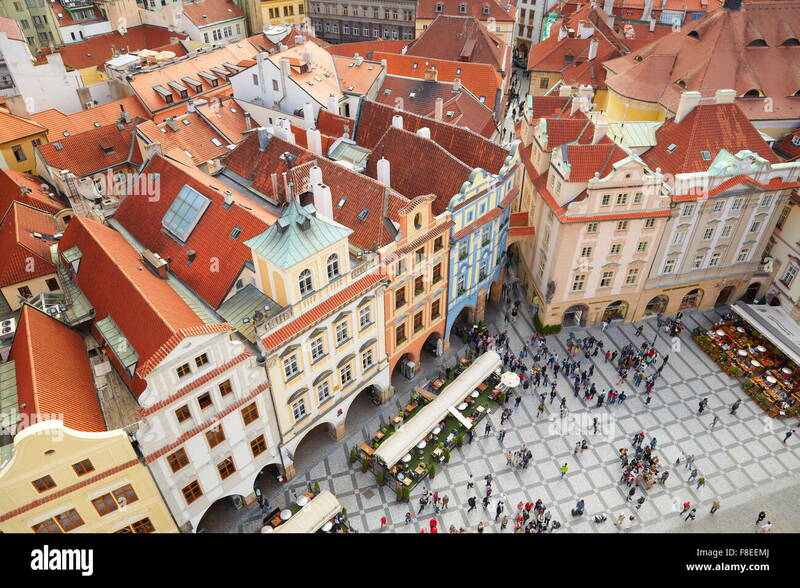 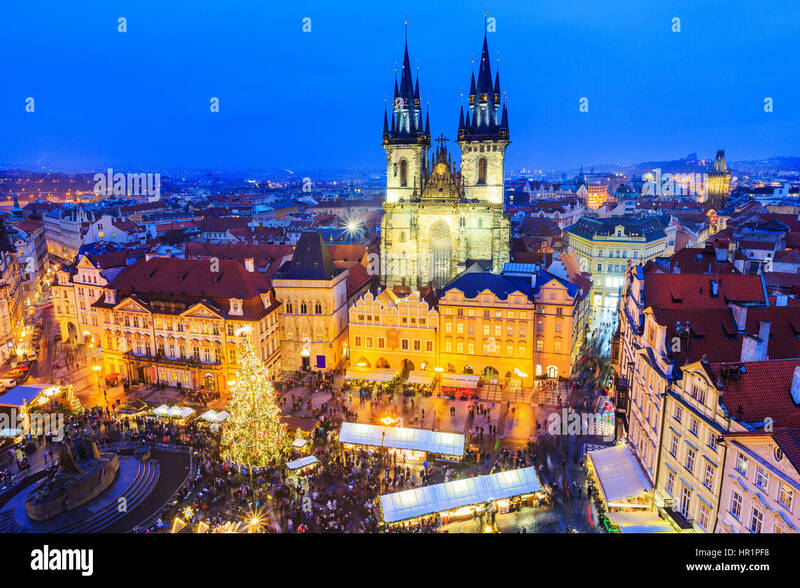 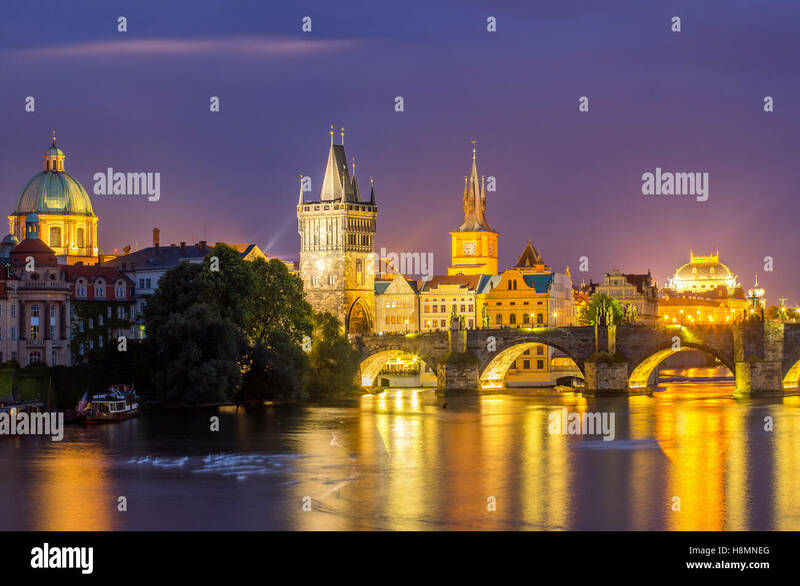 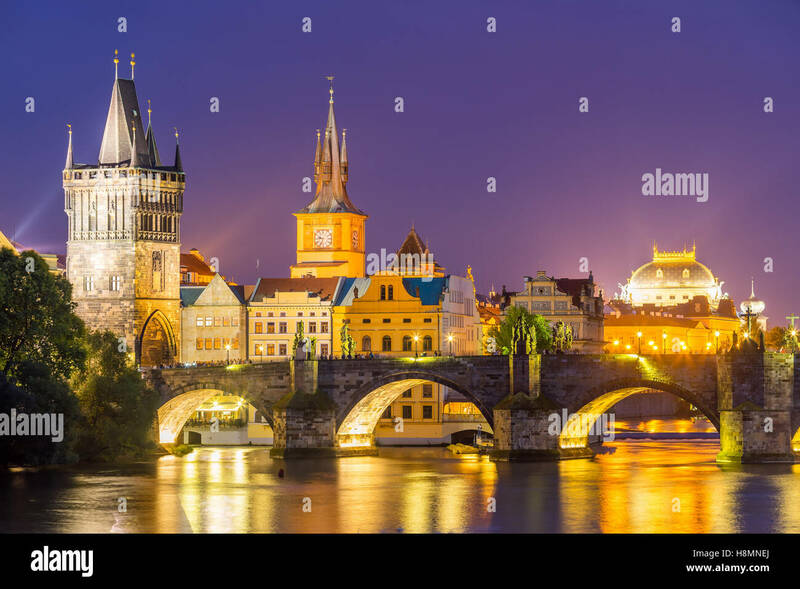 Panoramic view from above of city skyline, illuminated buildings and traditional Christmas market in Prague. 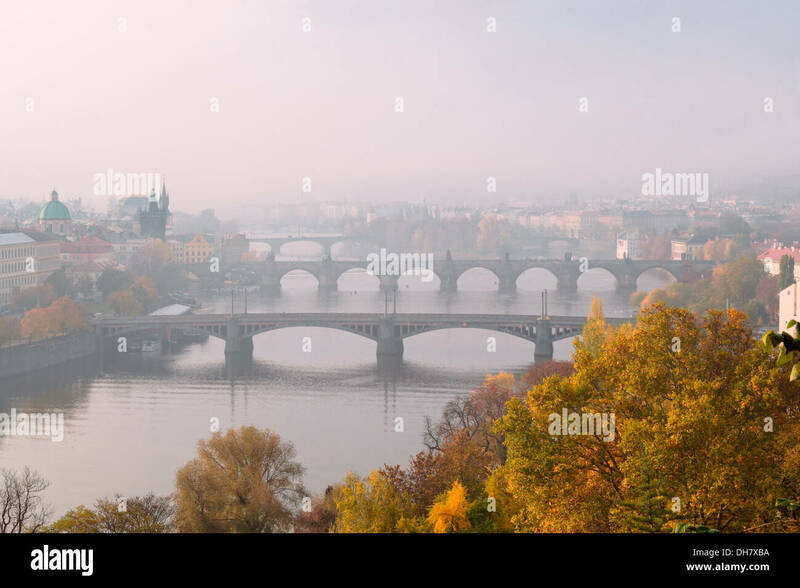 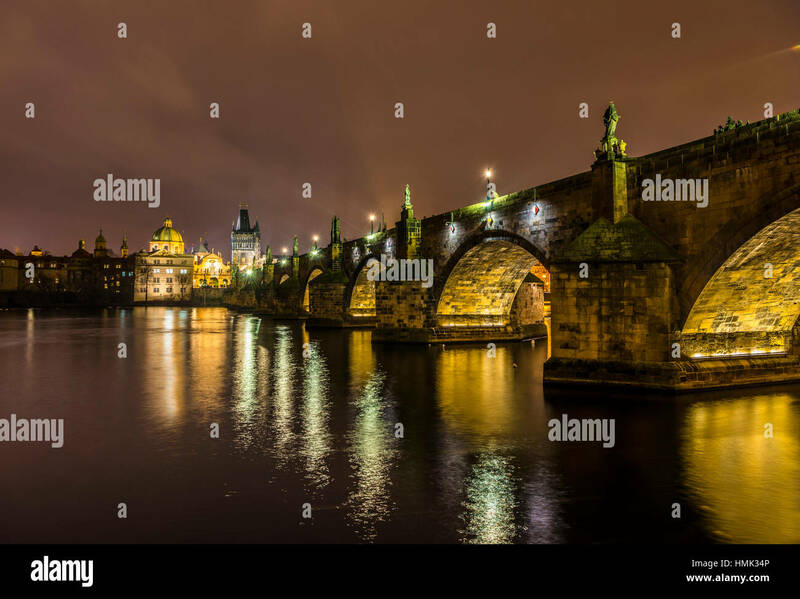 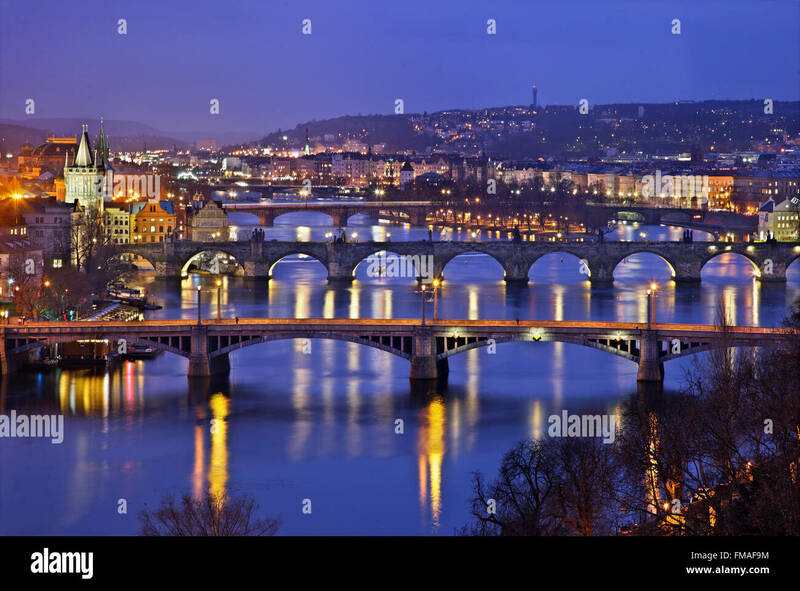 Bridges on Vltava (Moldava), river, Prague, Czech Republic. 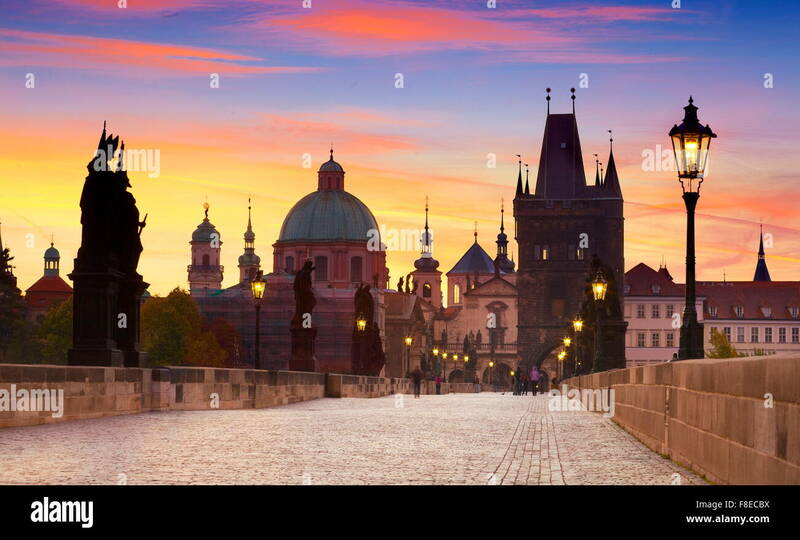 The one in the middle is the famous Charles' bridge. 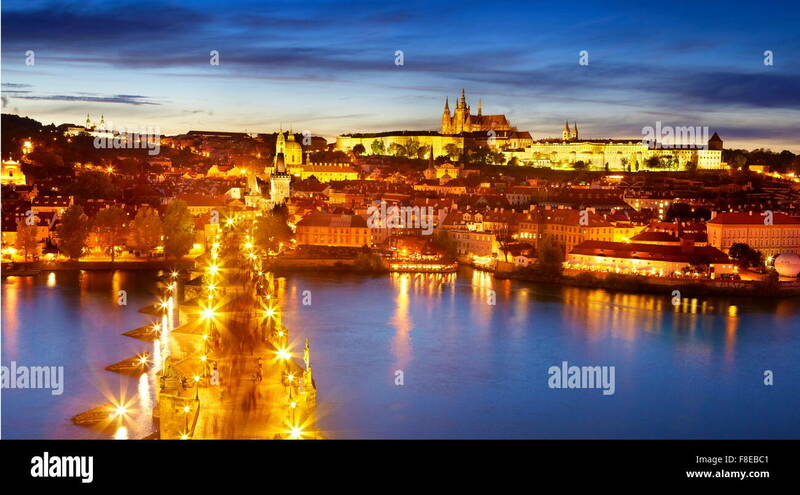 Prague, Bohemia, Czech Republic. 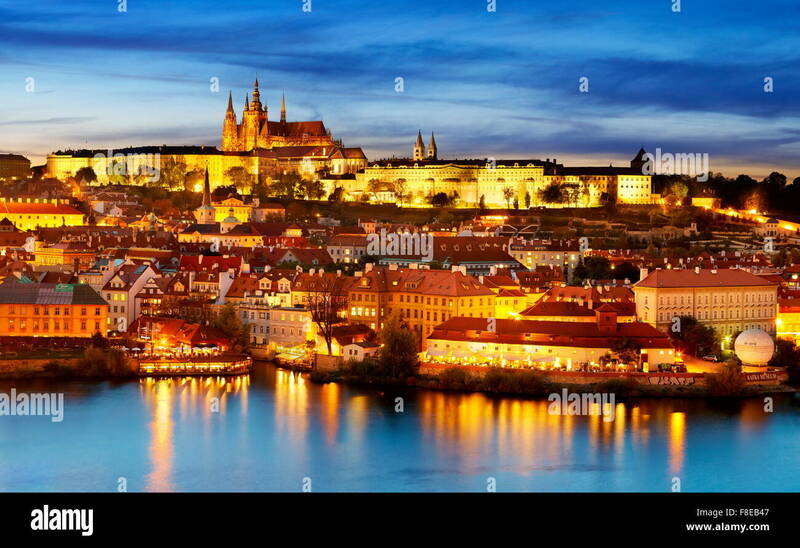 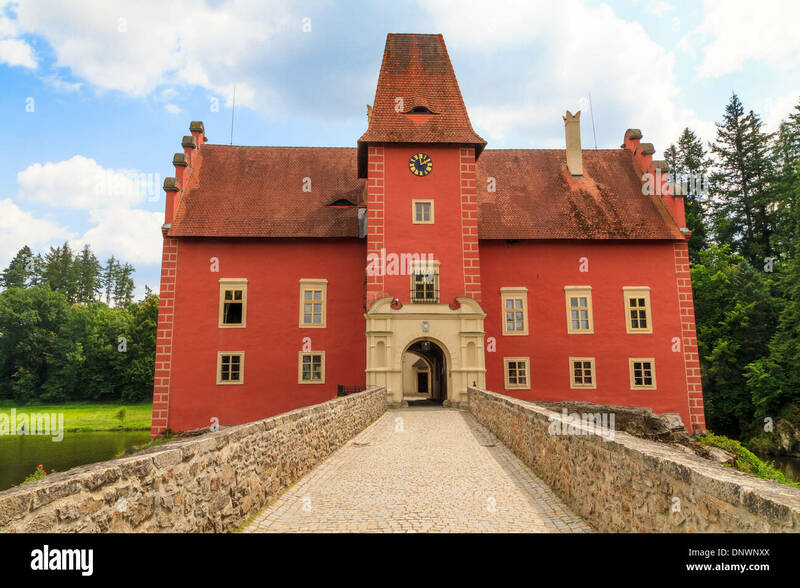 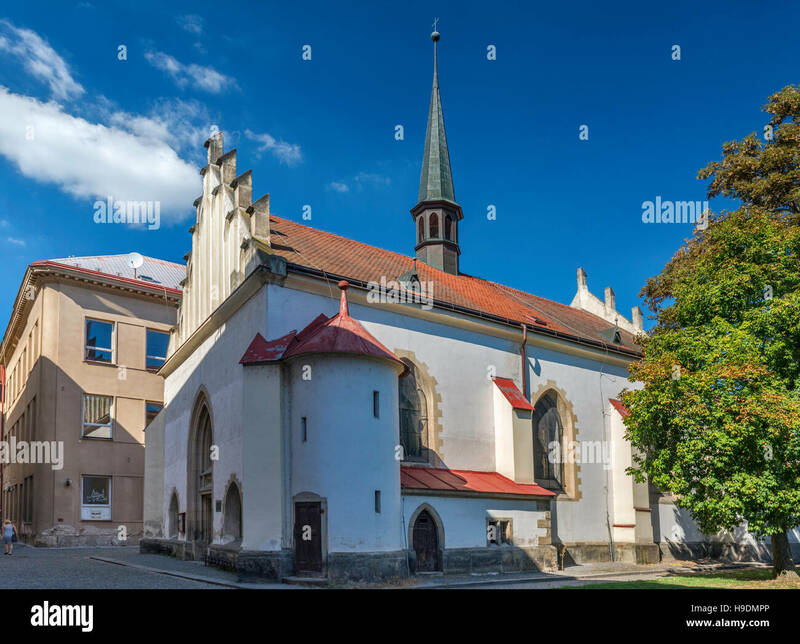 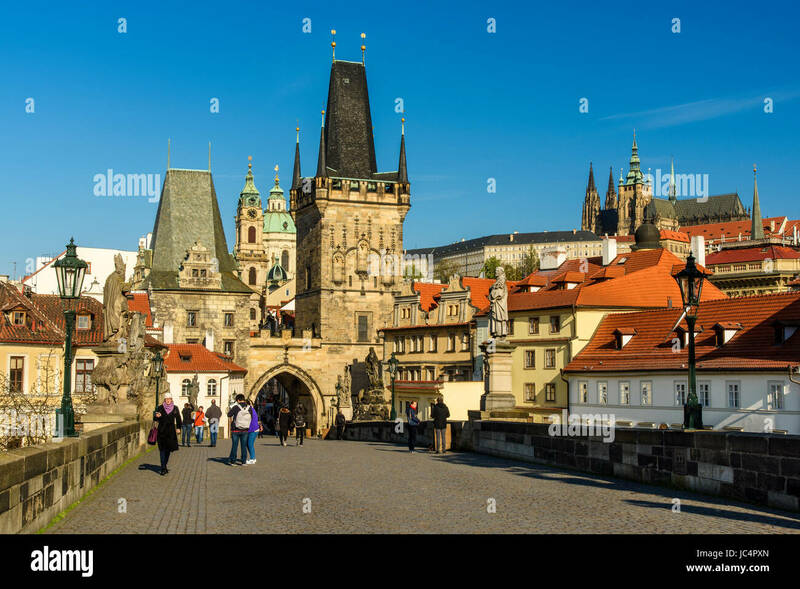 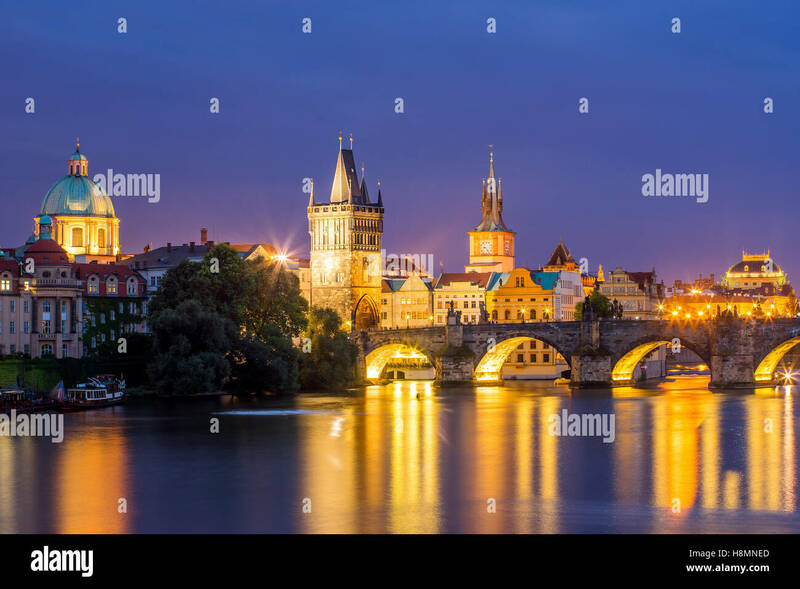 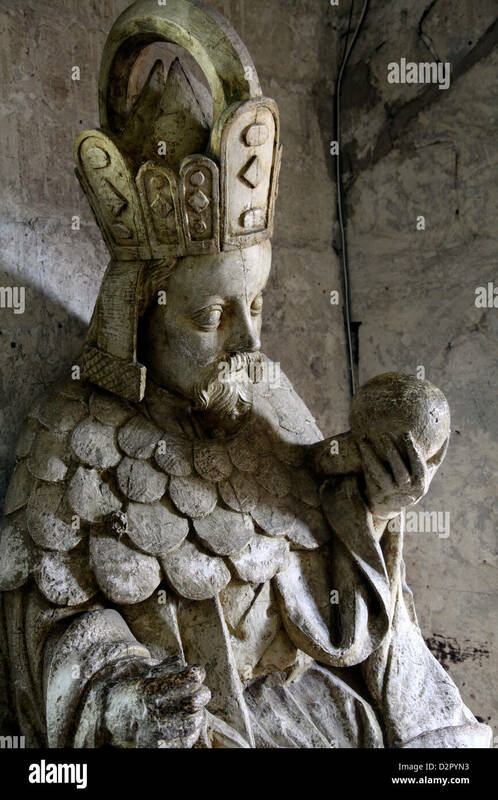 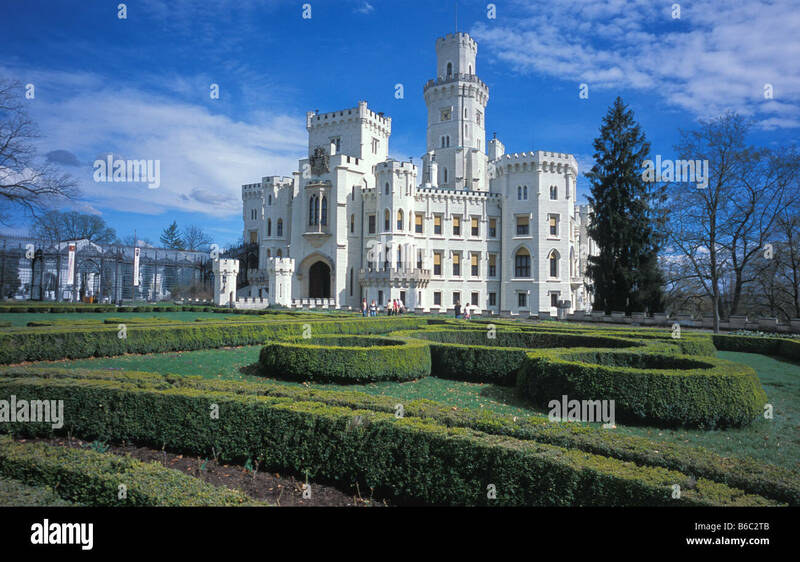 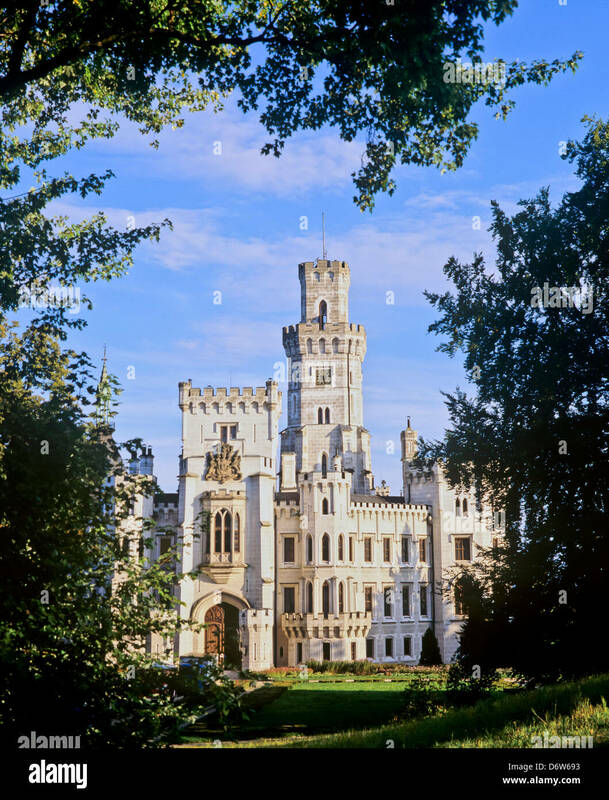 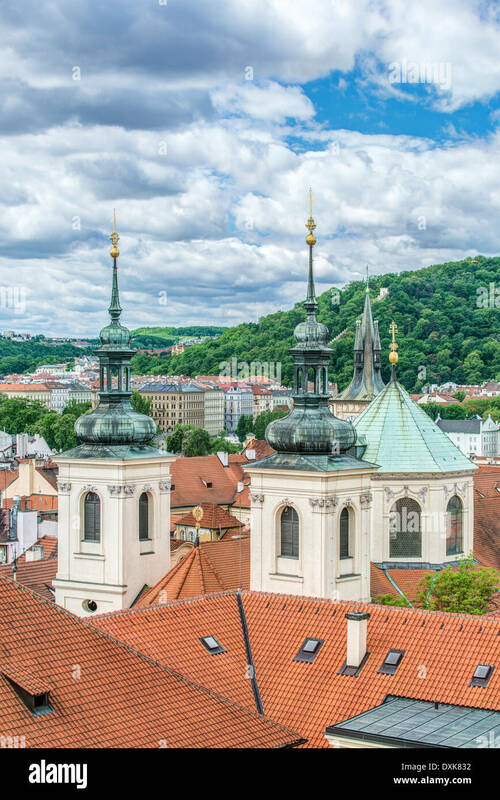 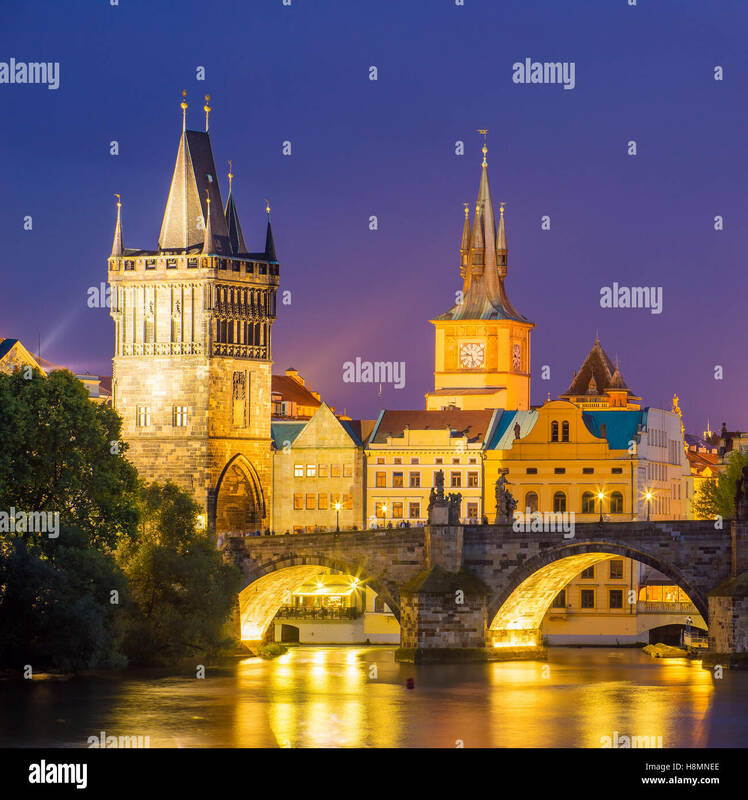 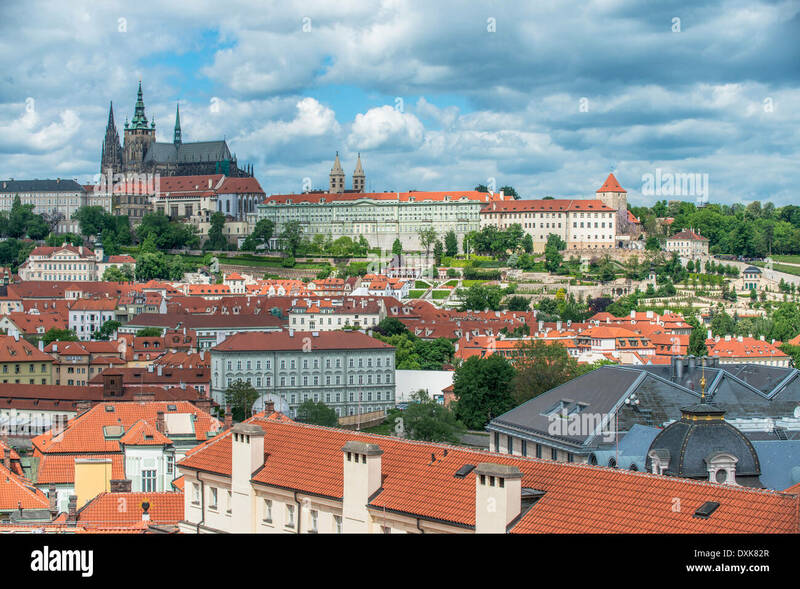 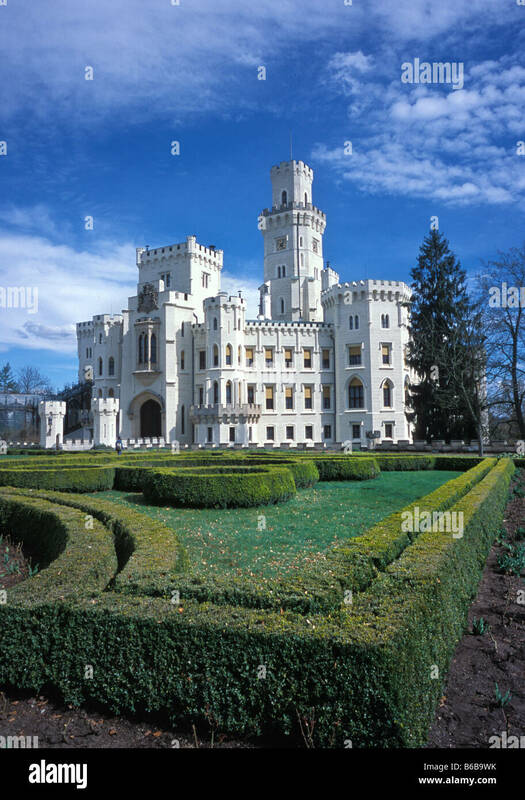 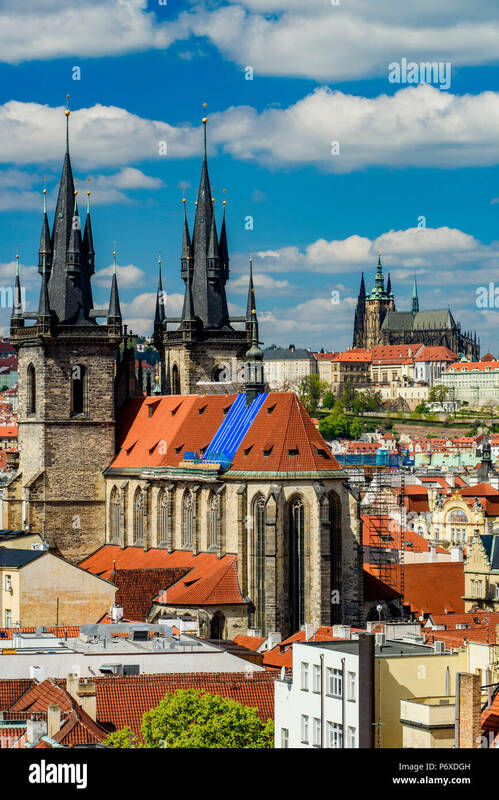 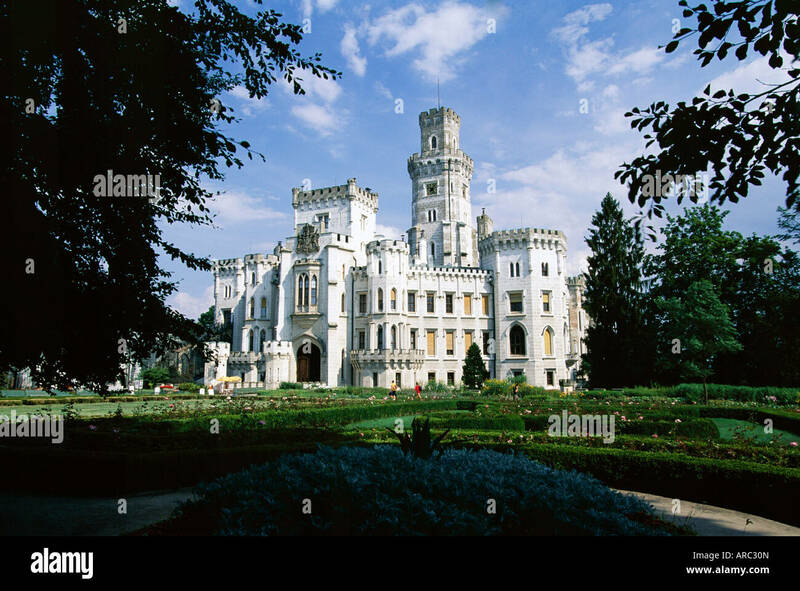 Hradcany is the Praha Castle with churches, chapels, halls and towers. 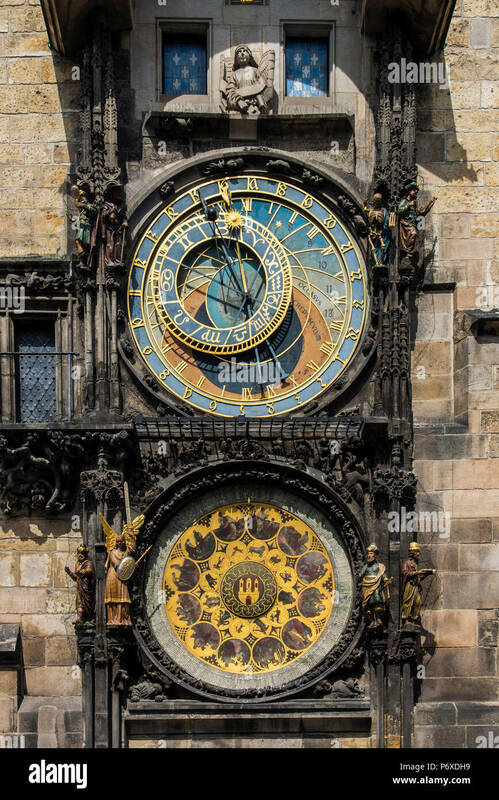 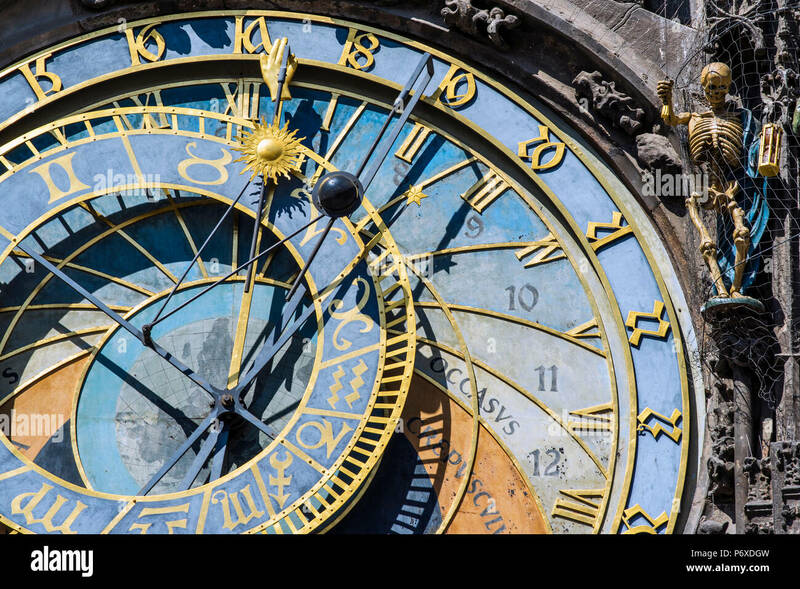 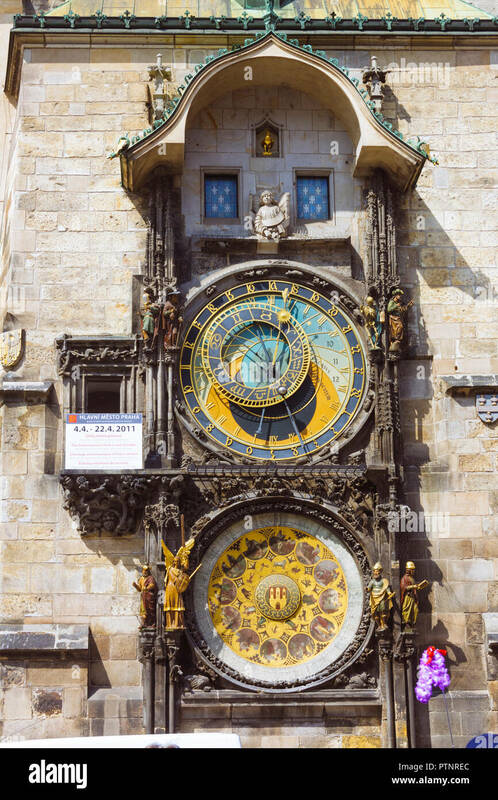 Prague, Bohemia, Czech Republic : Medieval astronomical clock, or Prague orloj on the Old Town Hall in the Old Town Square. 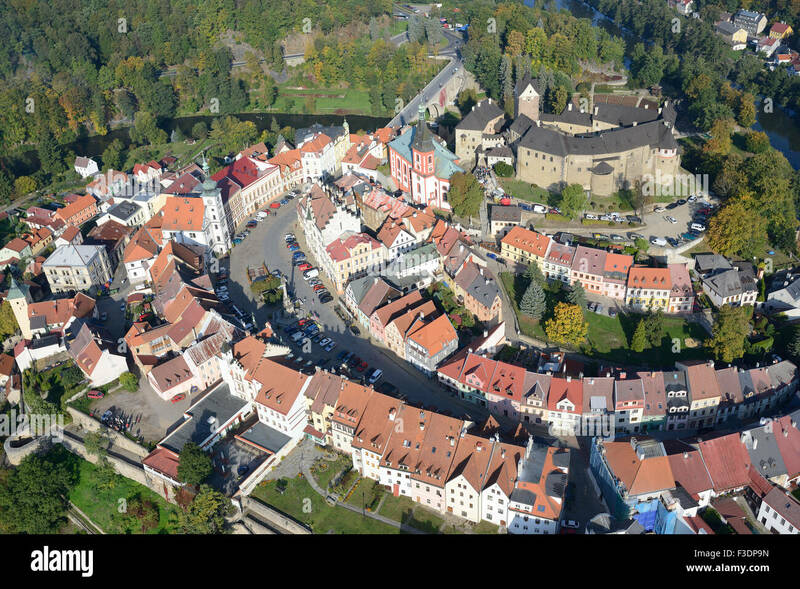 MEDIEVAL VILLAGE WITHIN A RIVER MEANDER (aerial view). 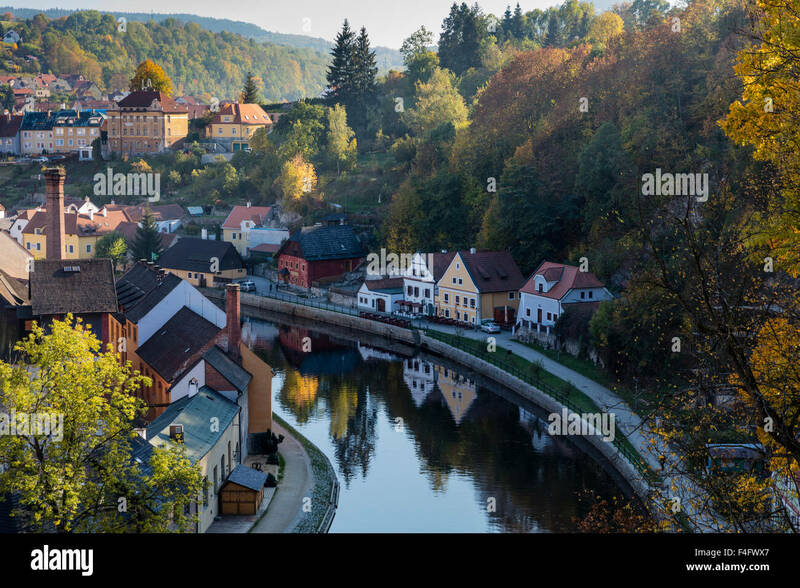 Ohře River, Loket, Bohemia, Czech Republic. 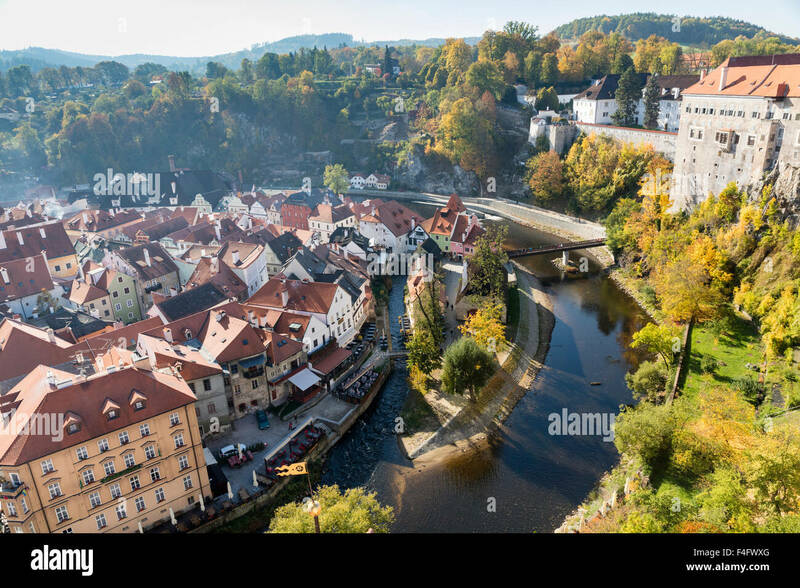 October view from Castle of Cesky Krumlov South Bohemia, Czech Republic, including castle, fall foliage, and Vltava River. 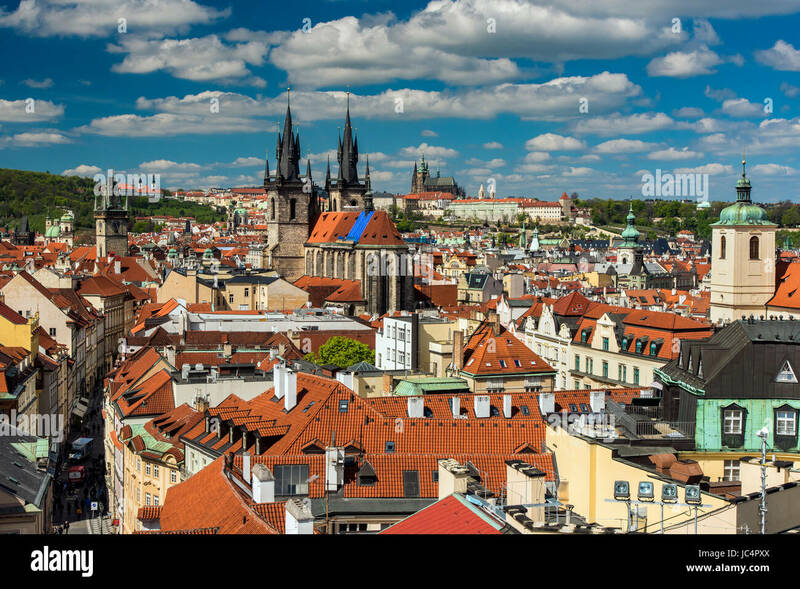 Prague, Bohemia, Czech Republic. 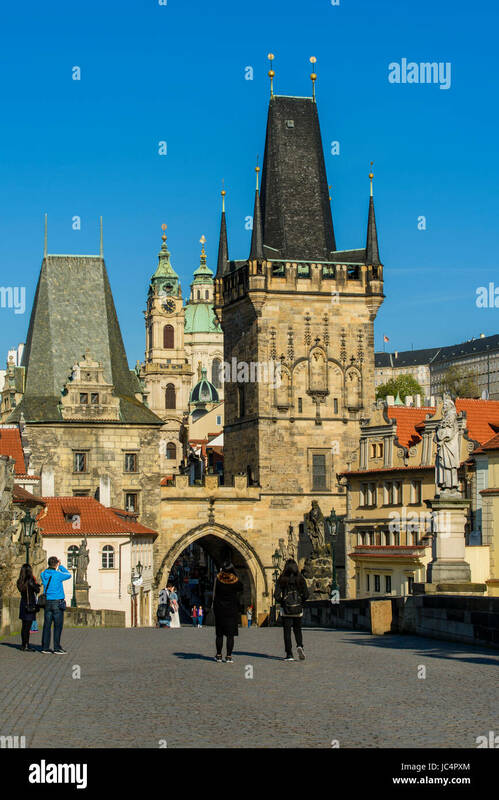 Hradcany is the Praha Castle with churches, chapels, halls and towers from every period. 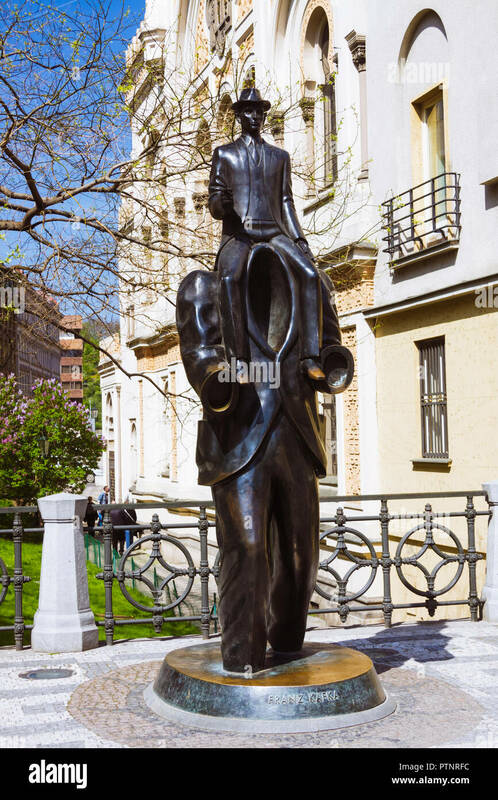 Prague, Bohemia, Czech Republic : Franz Kafka statue by artist Jaroslav Róna on Vězeňská street in the Josefov Jewish Quarter. 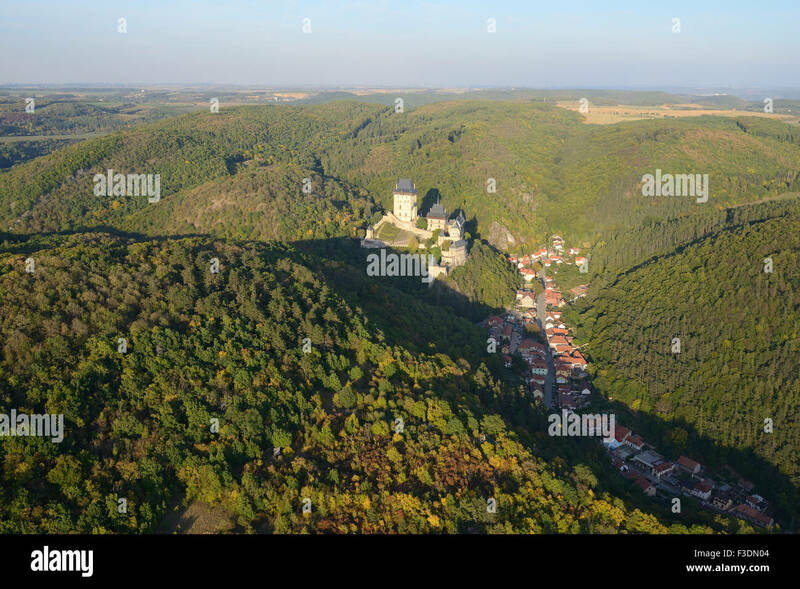 CASTLE AND VILLAGE OF KARLSTEJN (aerial view). 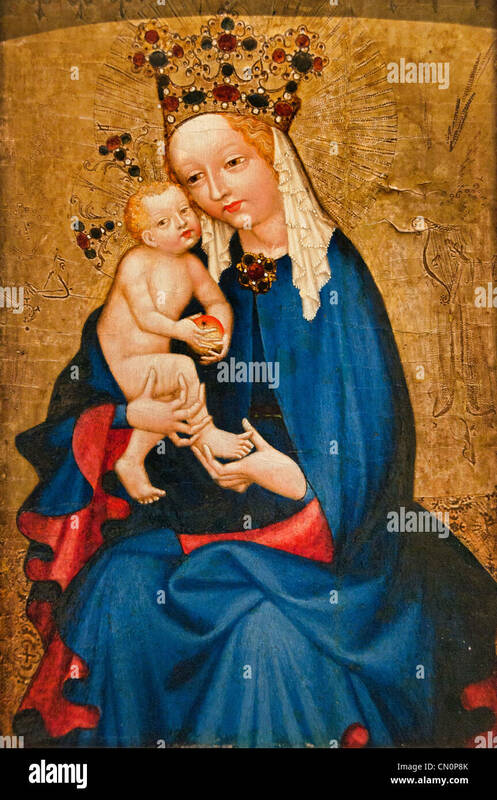 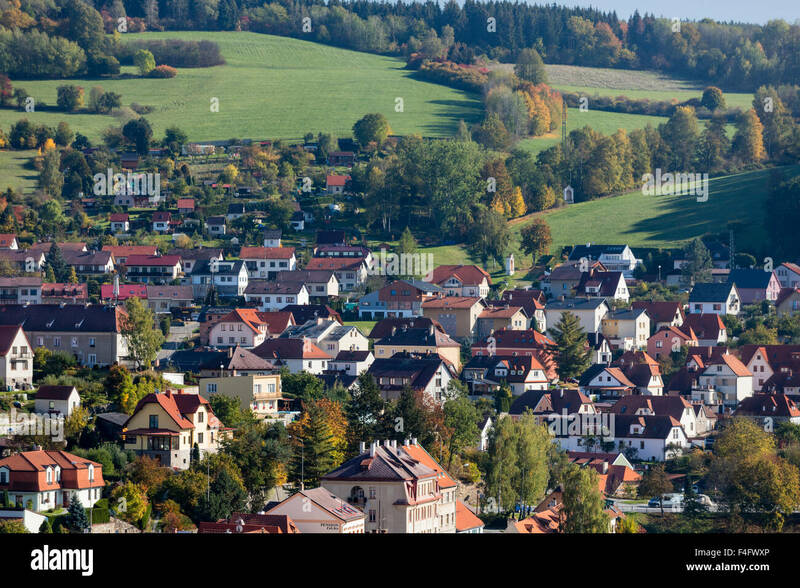 Bohemia, Czech Republic.